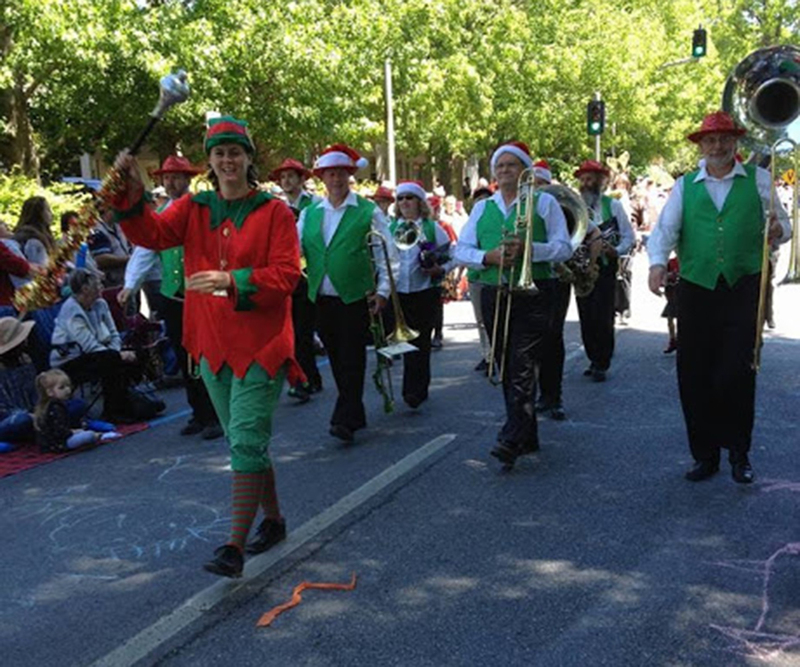 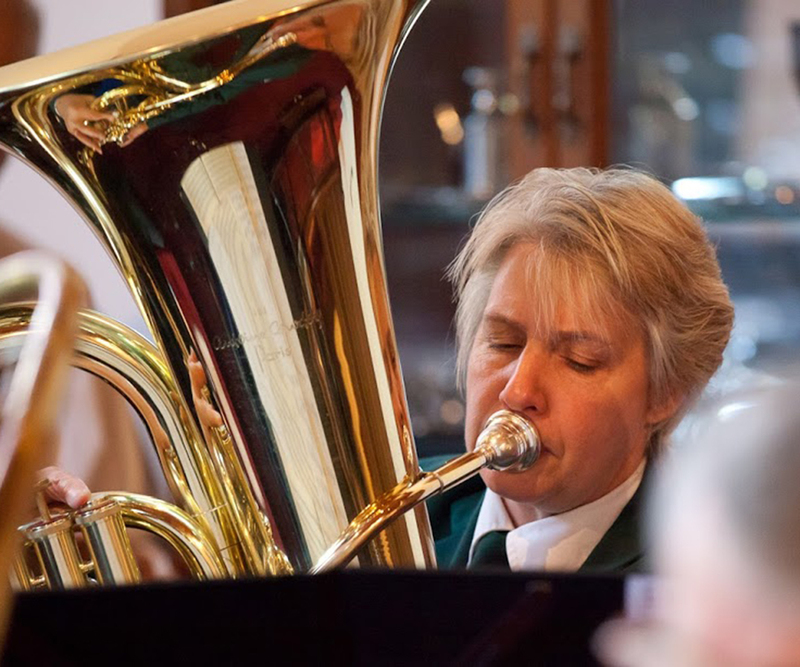 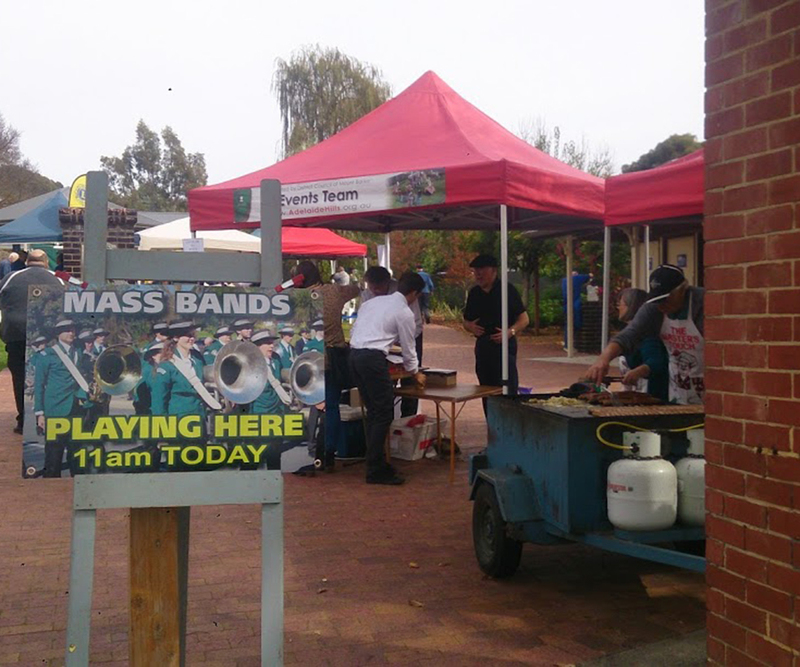 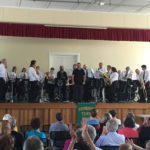 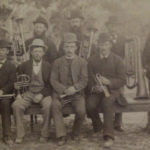 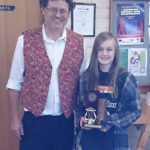 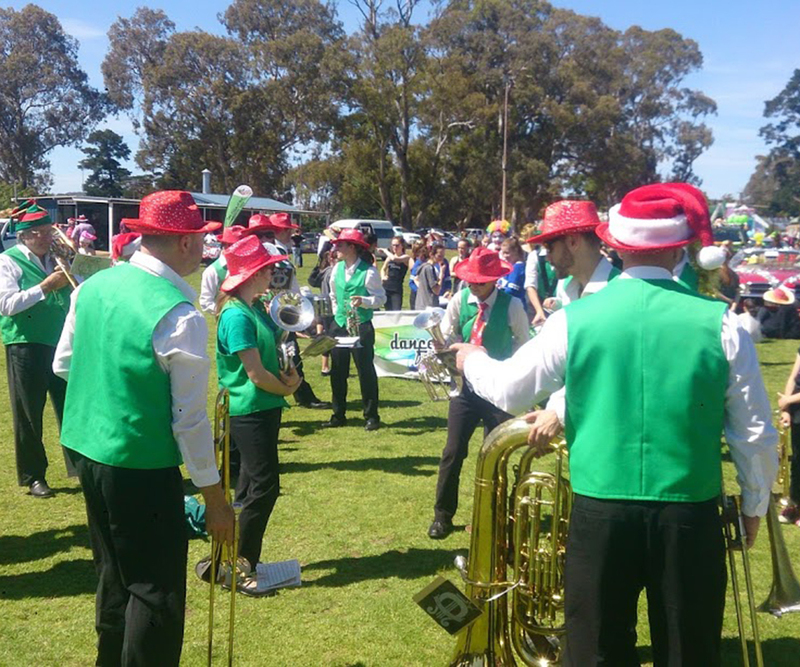 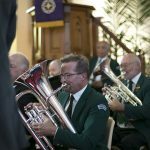 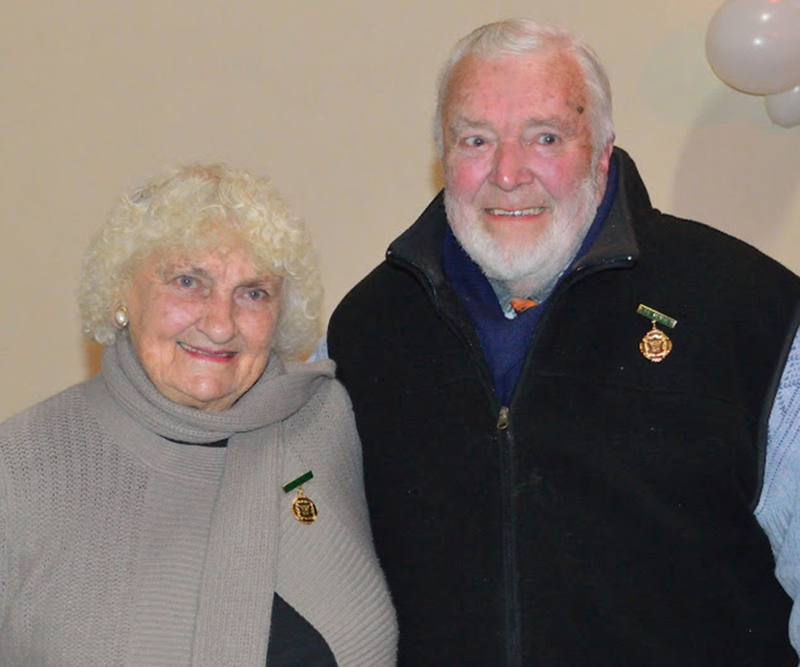 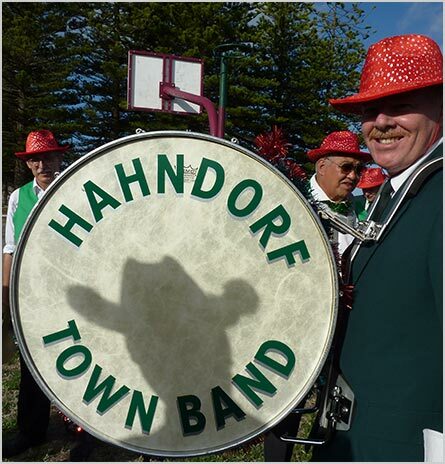 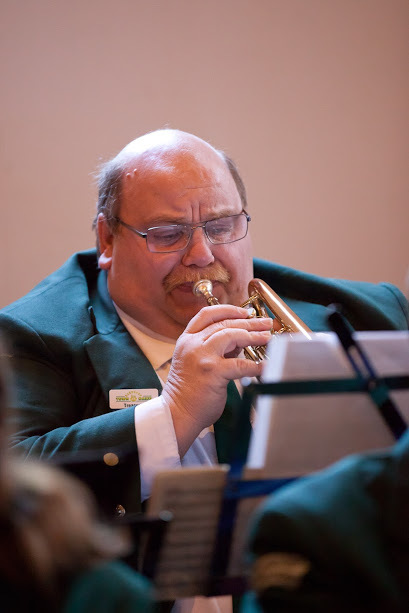 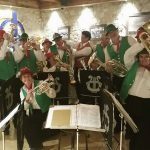 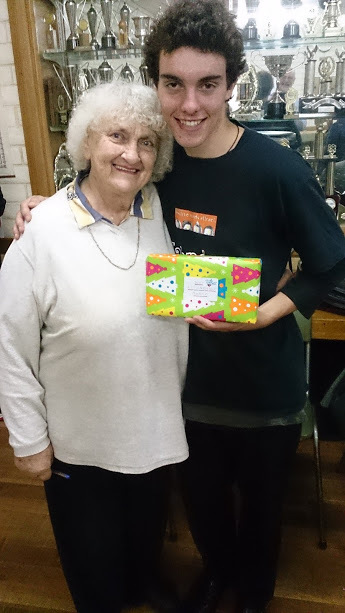 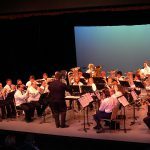 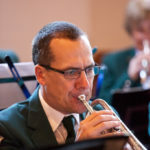 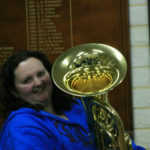 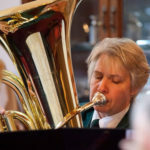 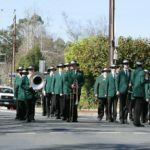 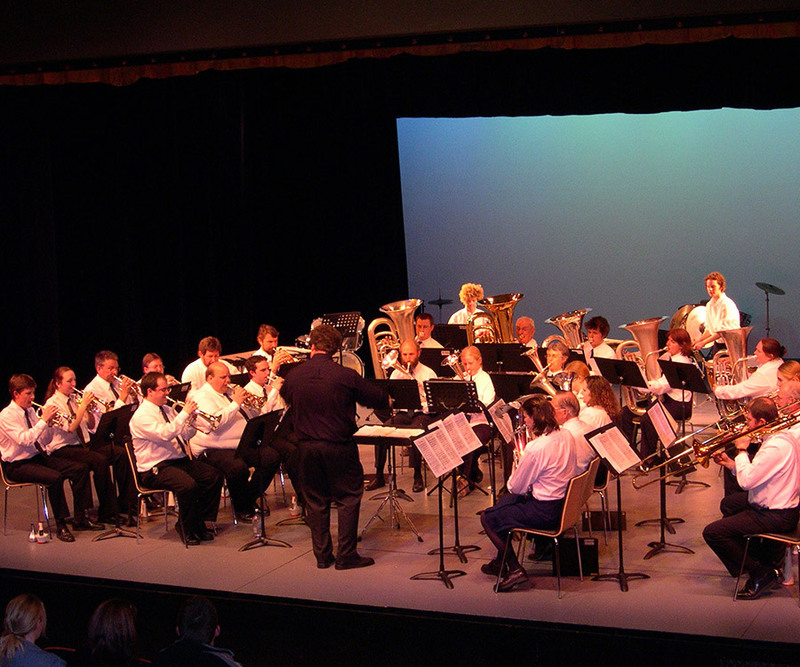 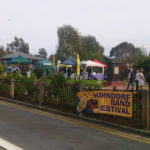 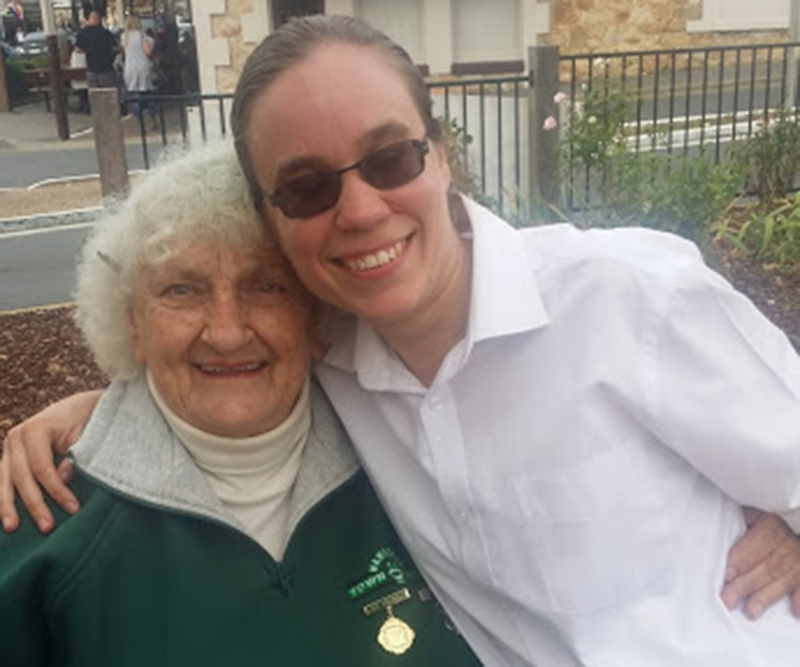 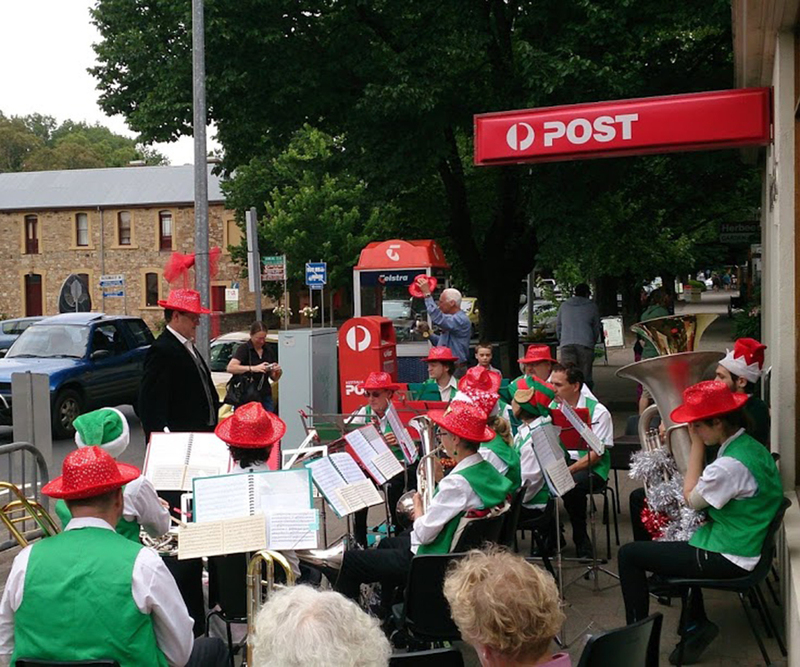 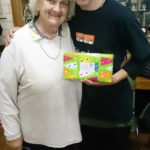 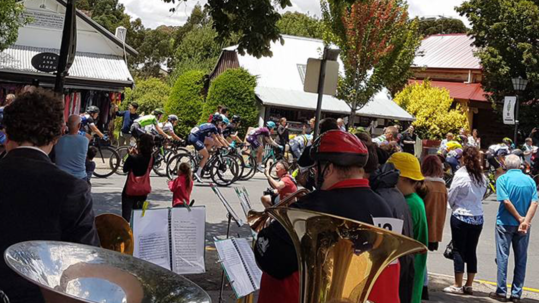 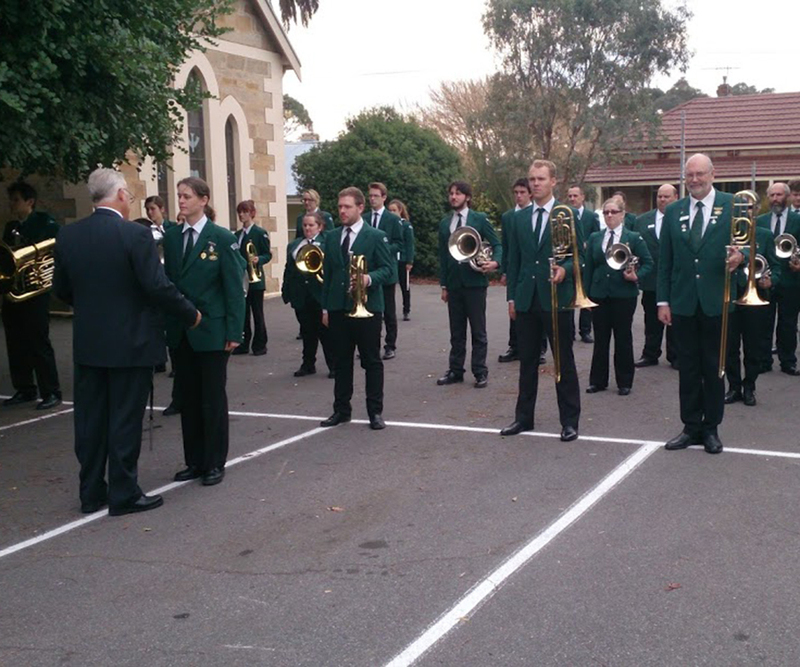 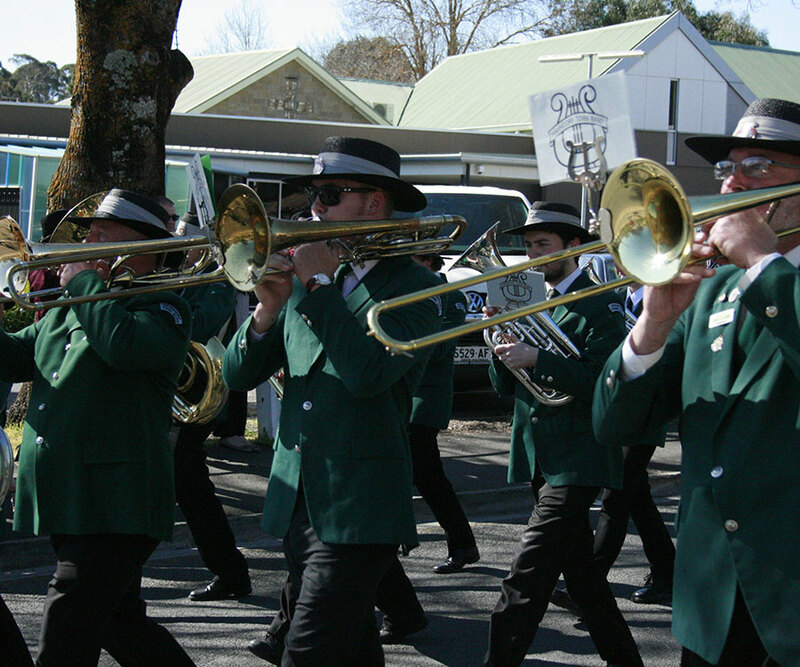 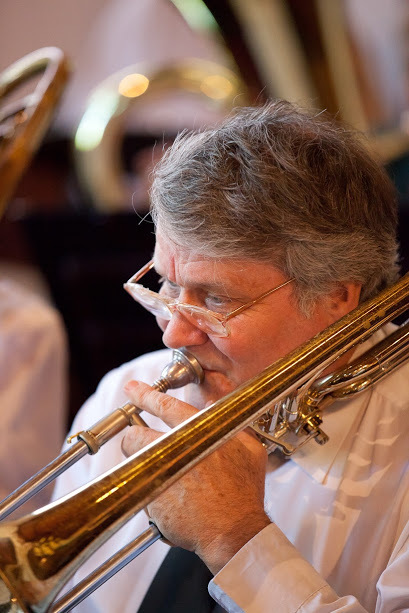 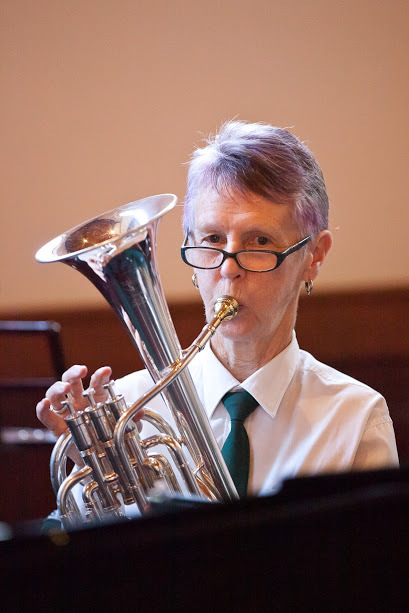 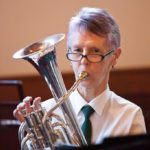 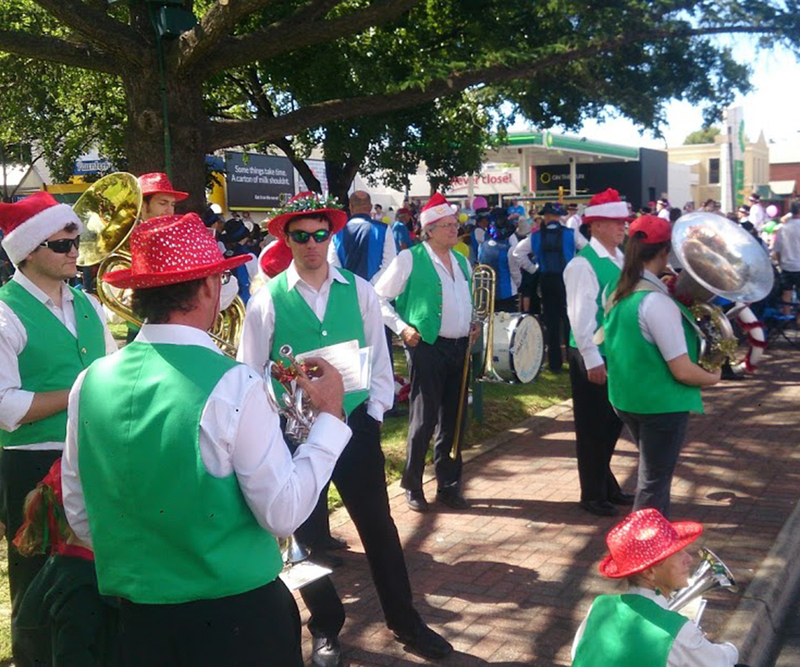 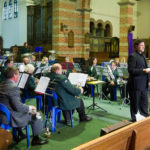 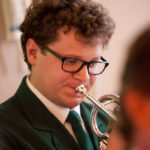 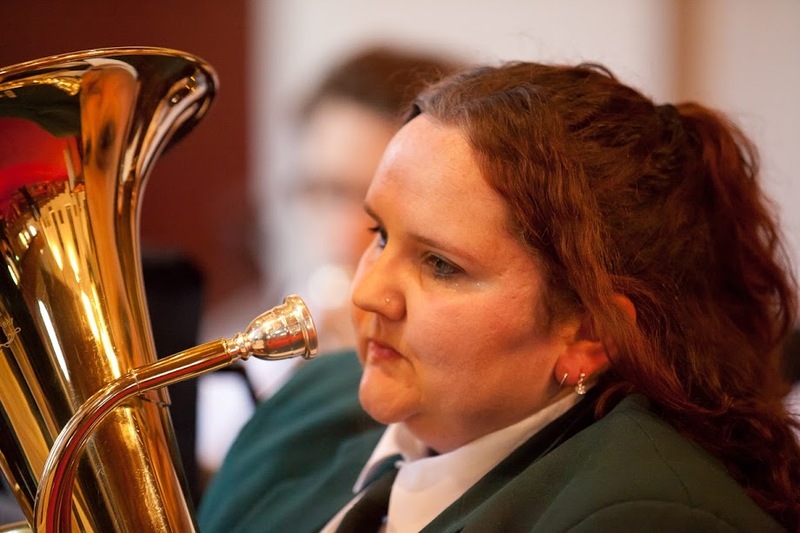 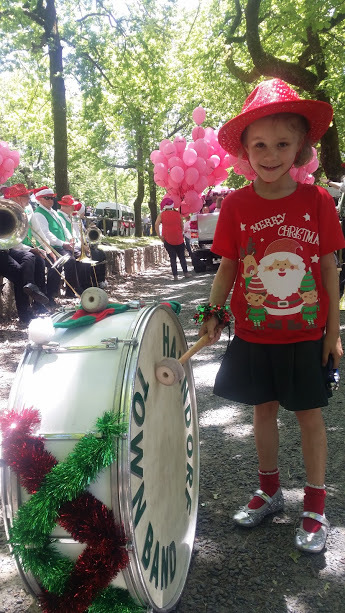 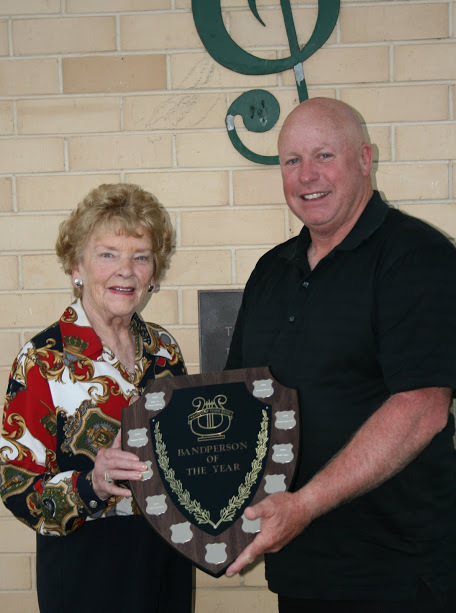 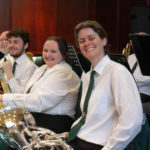 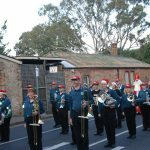 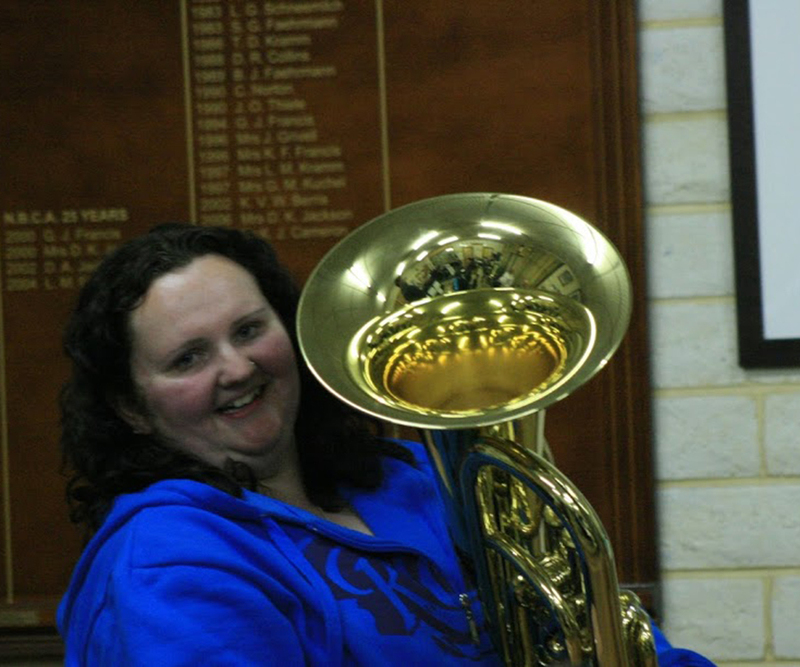 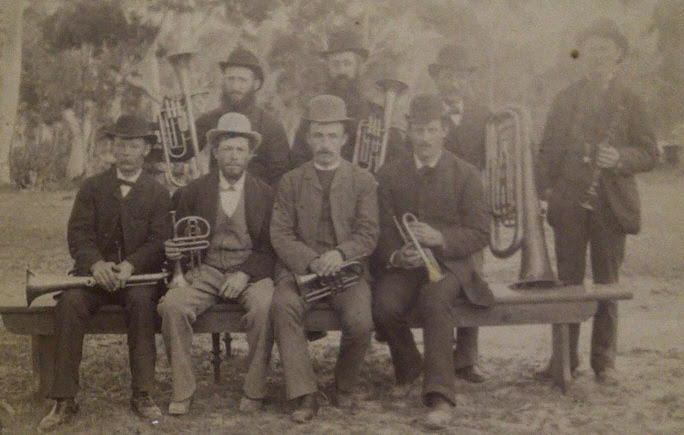 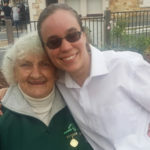 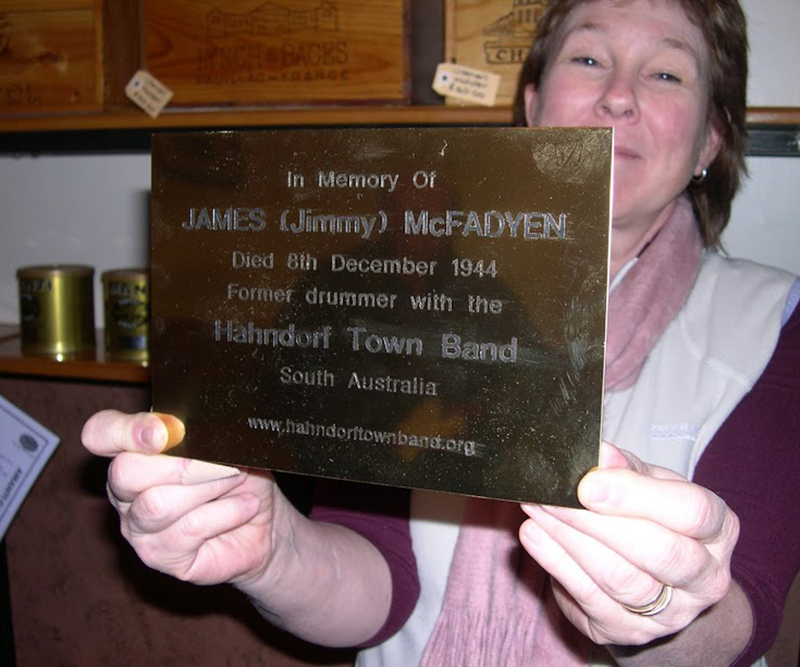 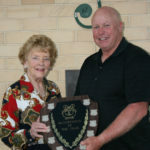 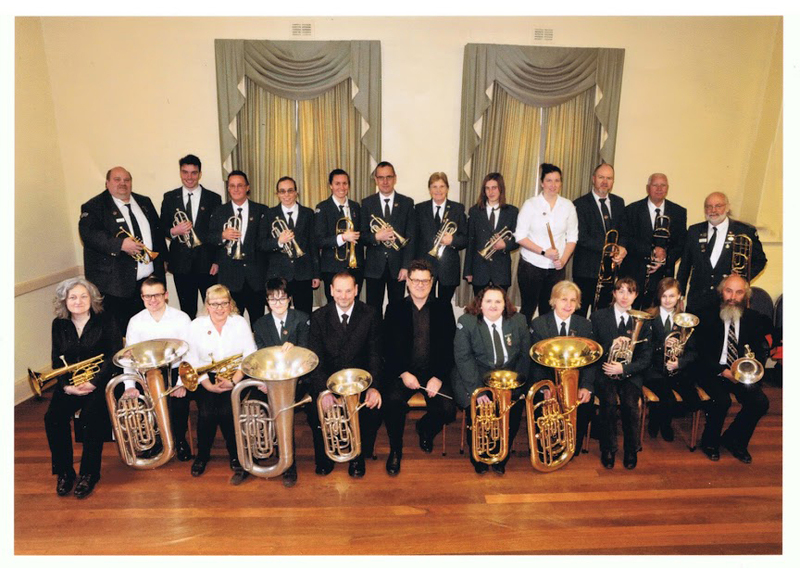 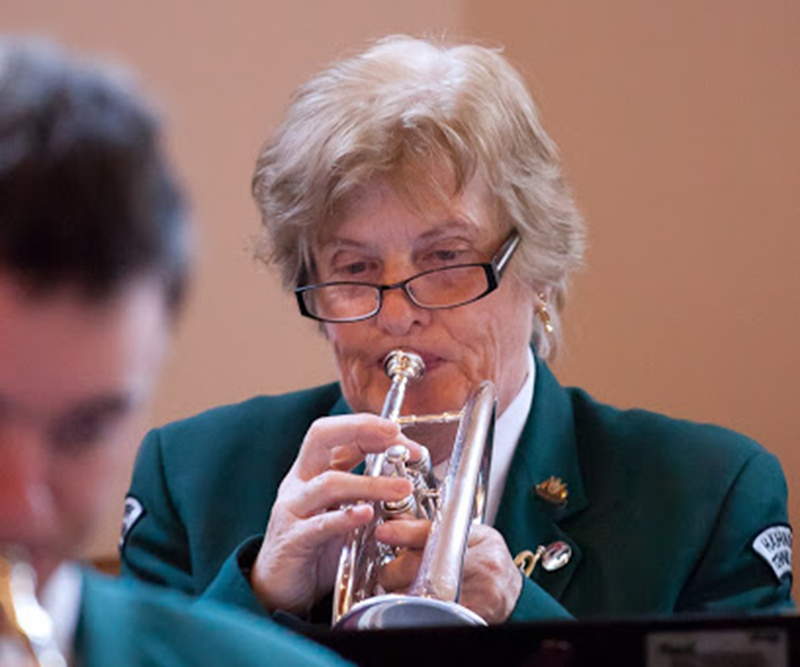 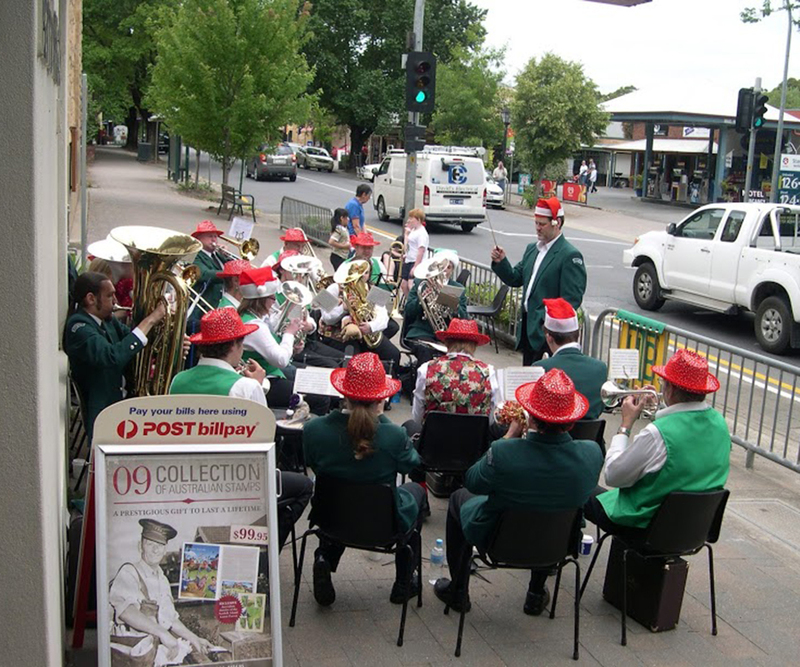 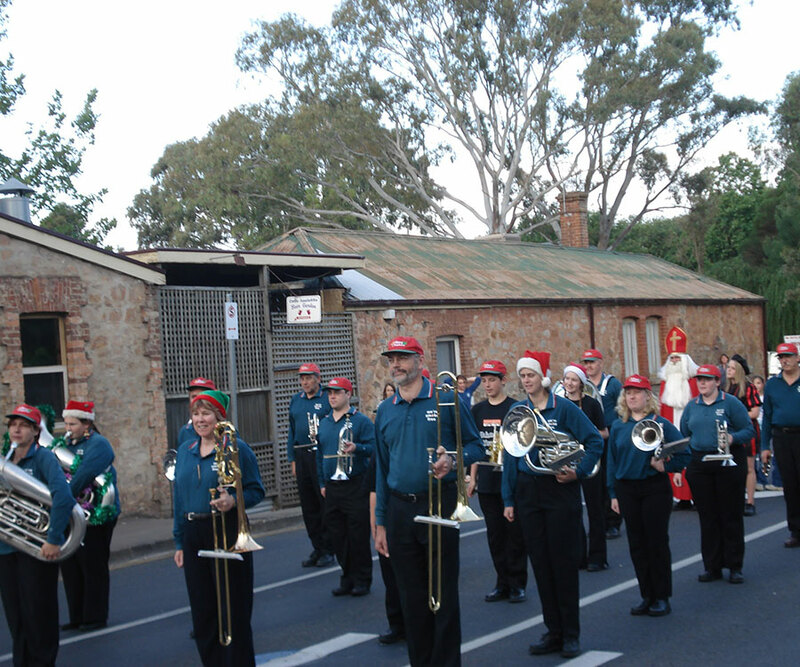 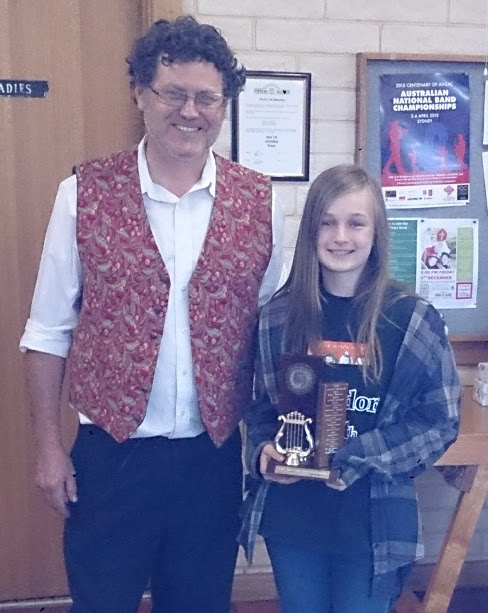 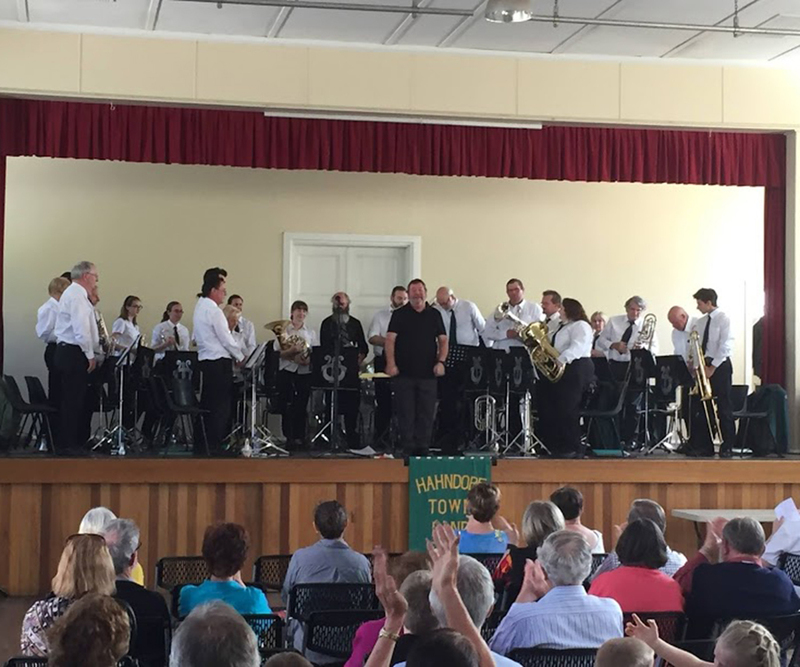 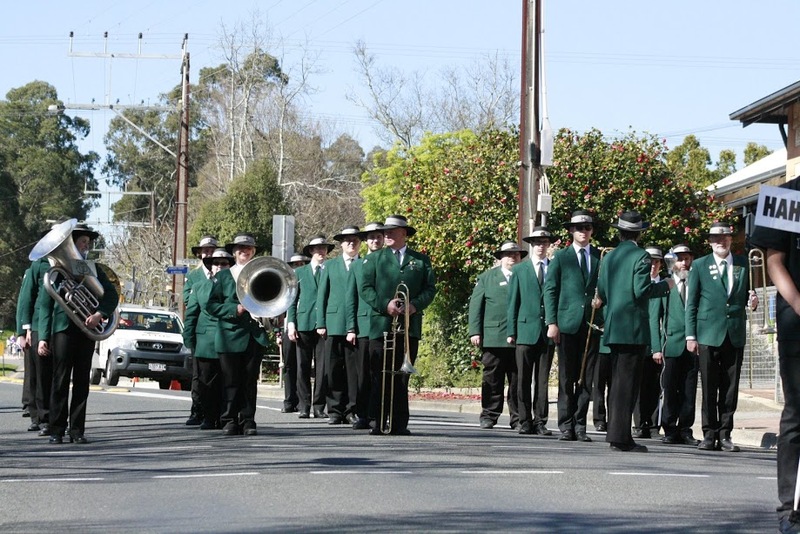 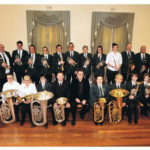 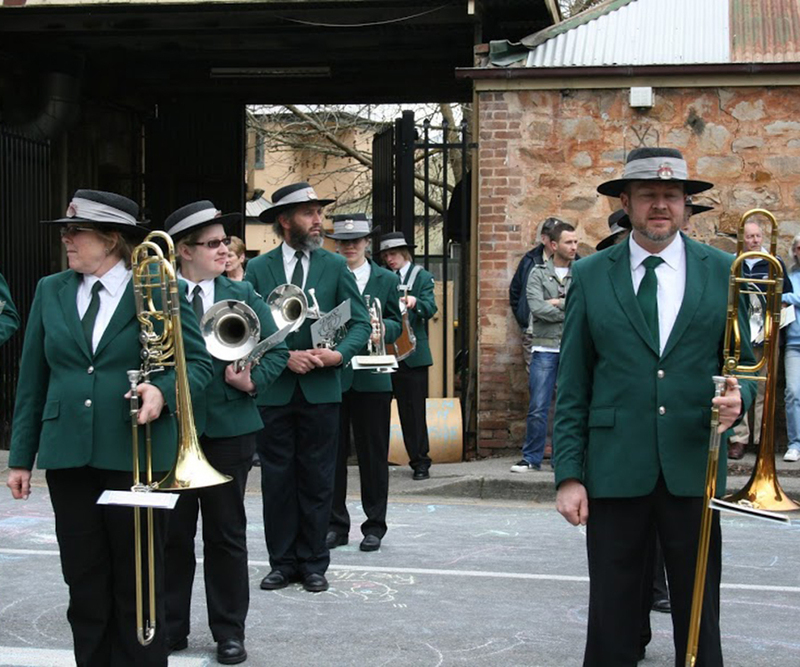 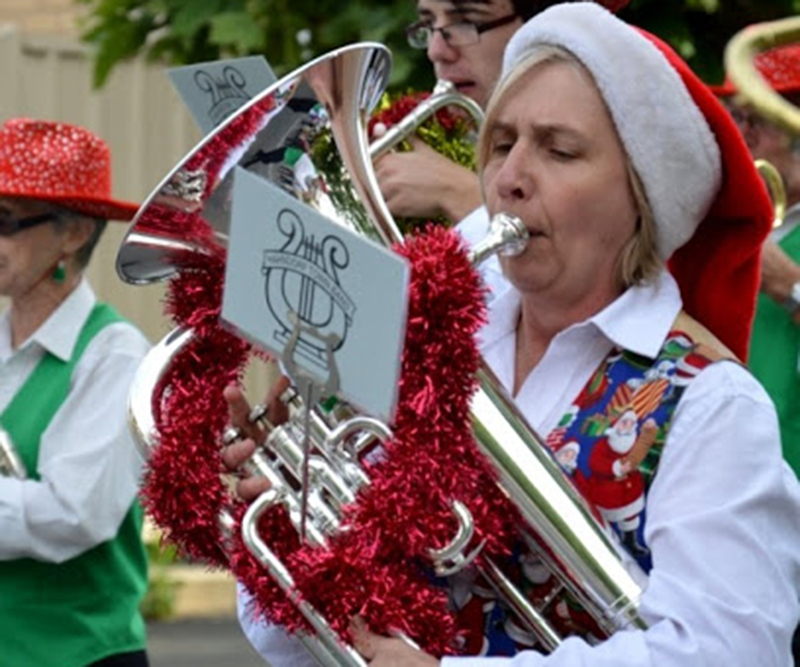 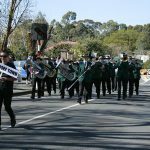 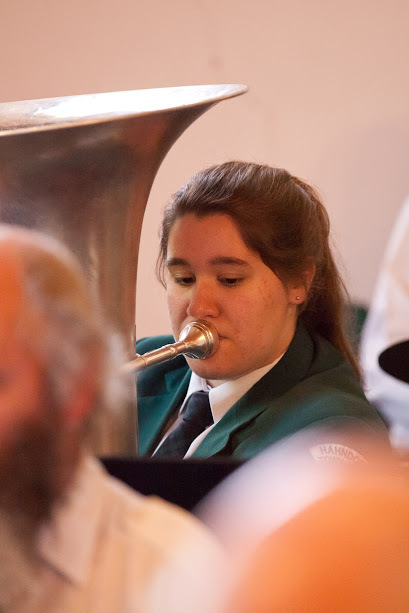 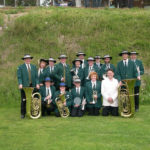 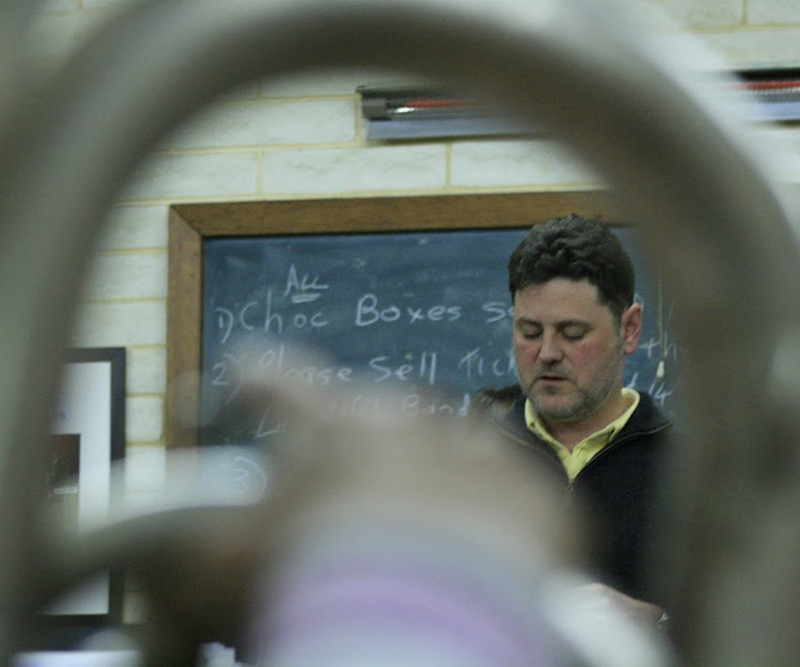 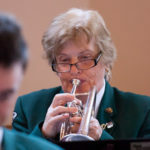 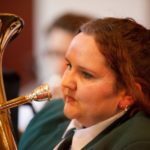 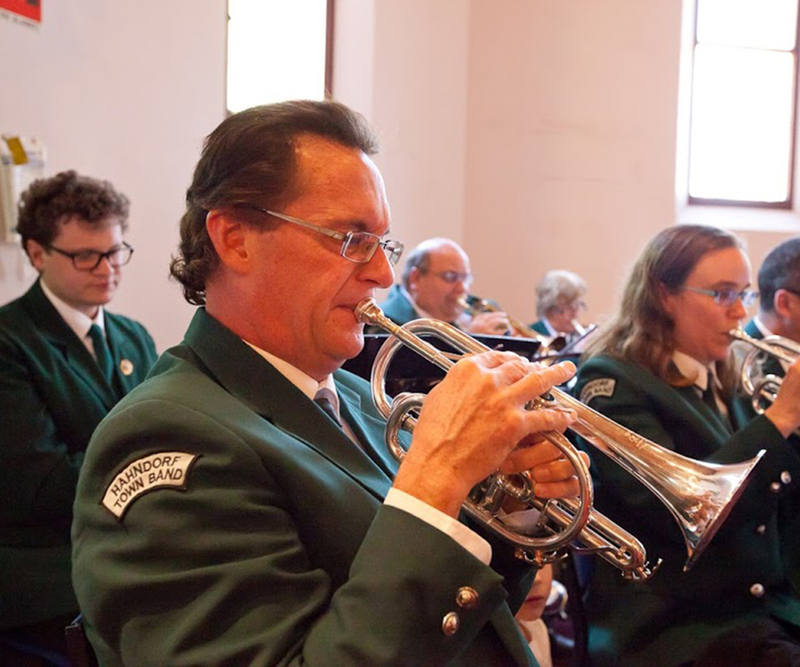 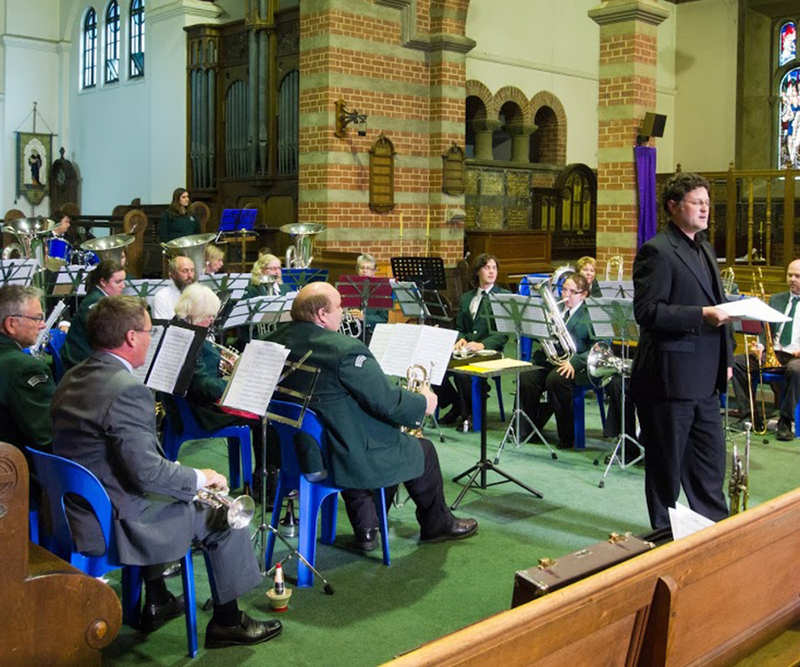 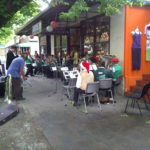 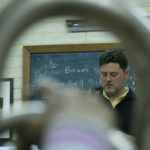 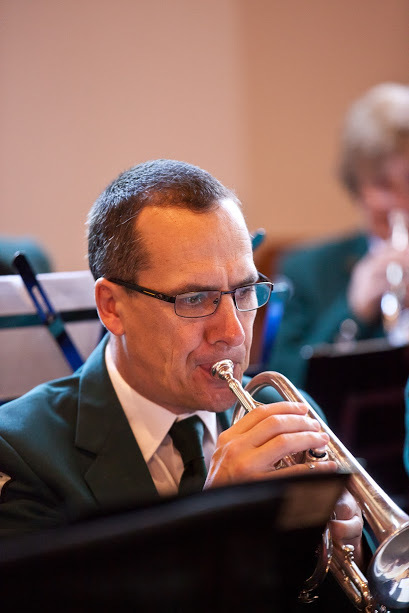 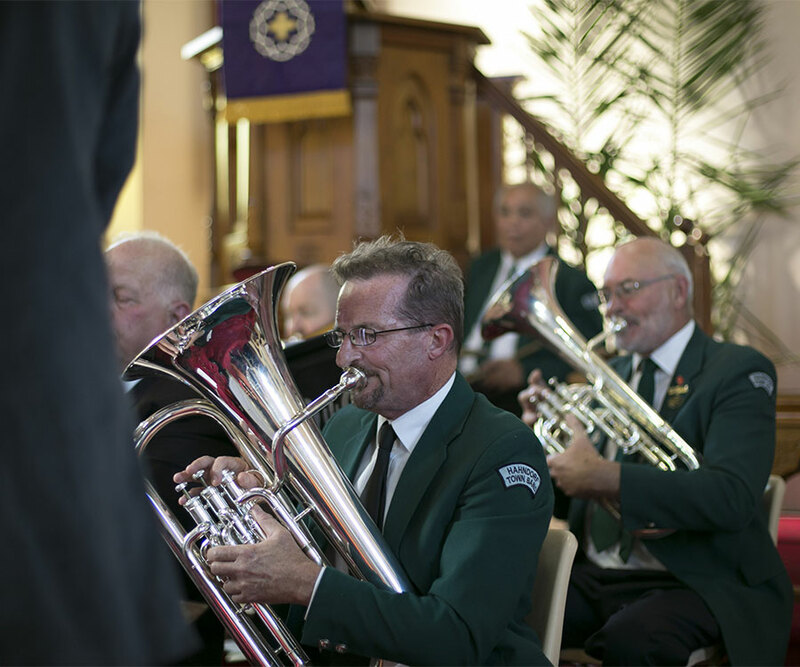 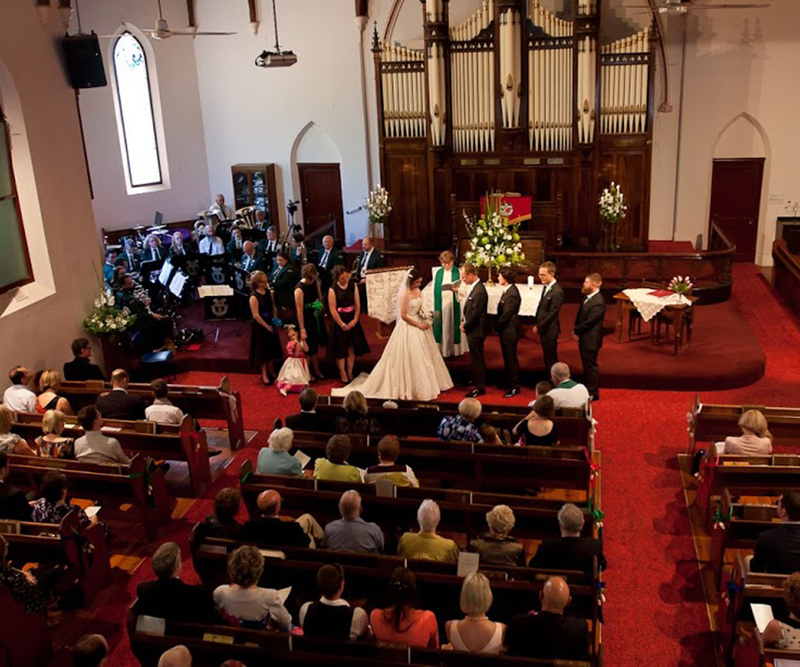 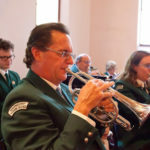 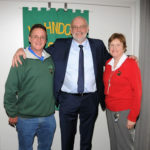 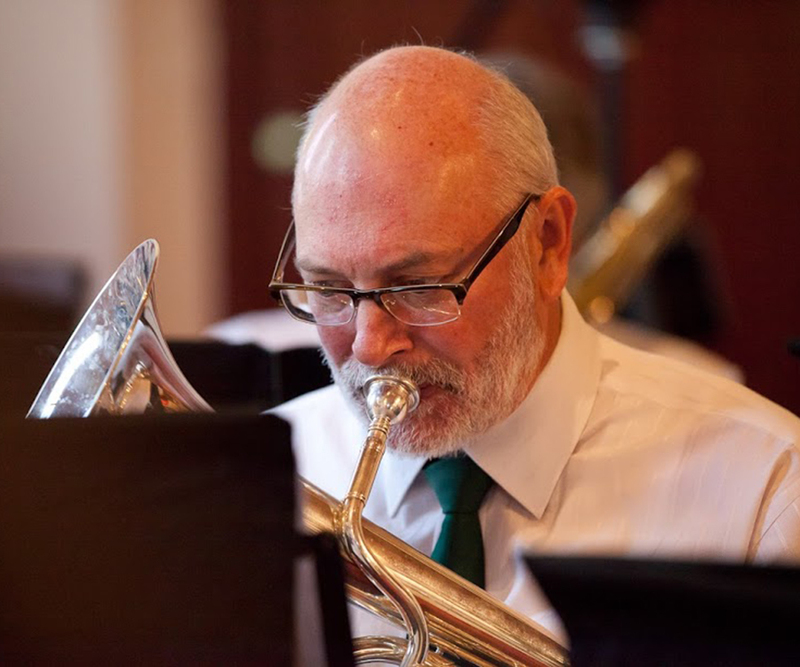 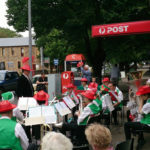 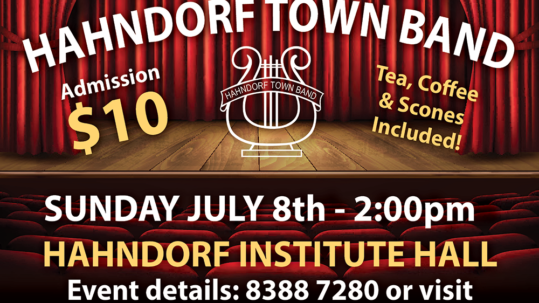 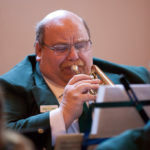 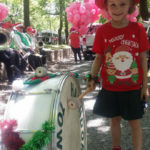 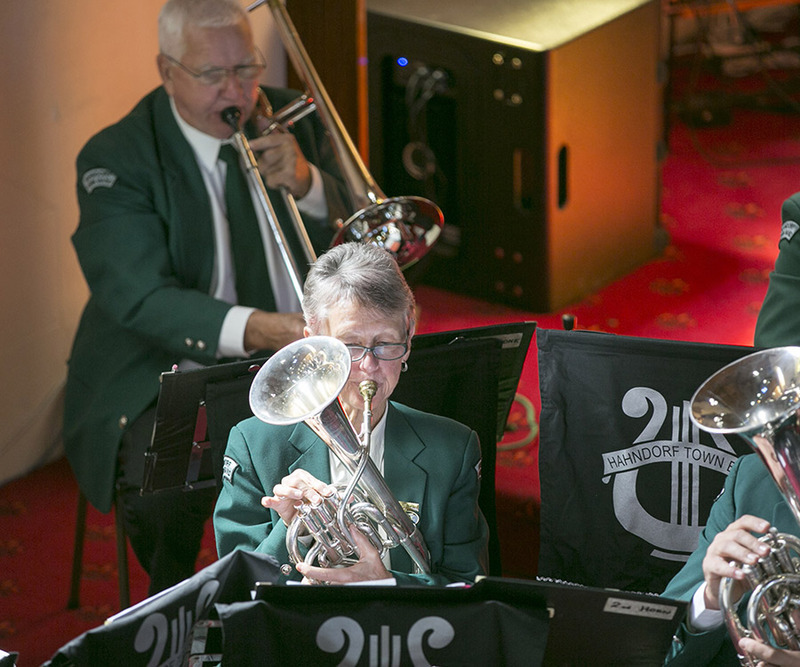 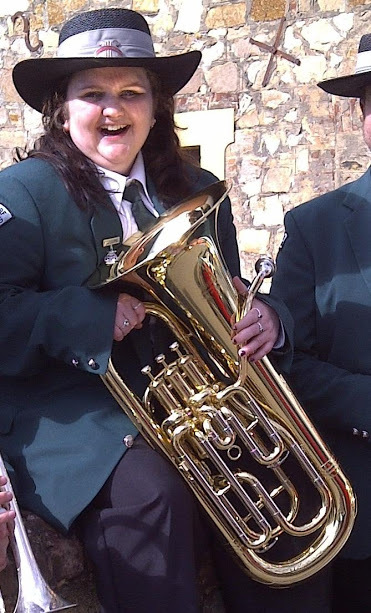 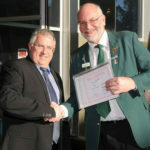 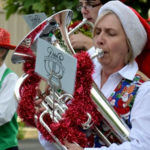 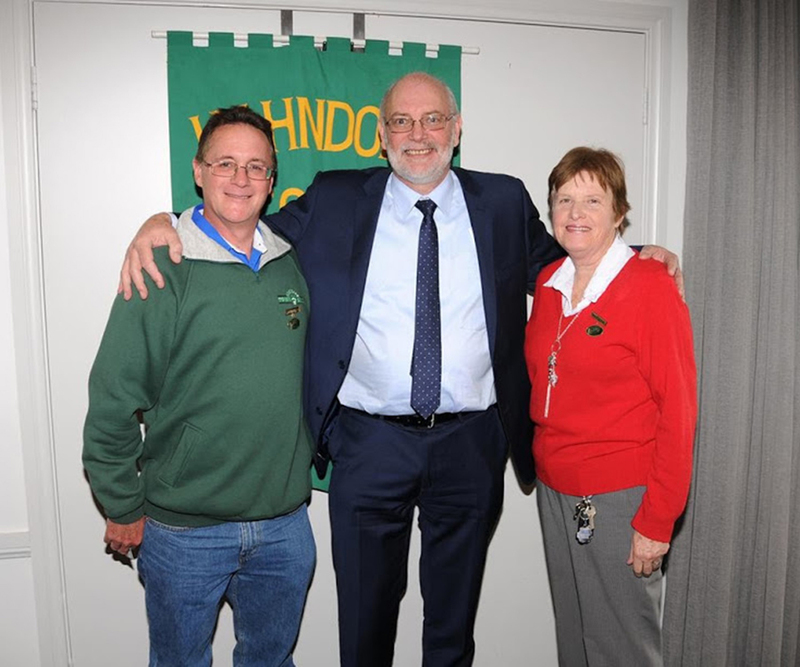 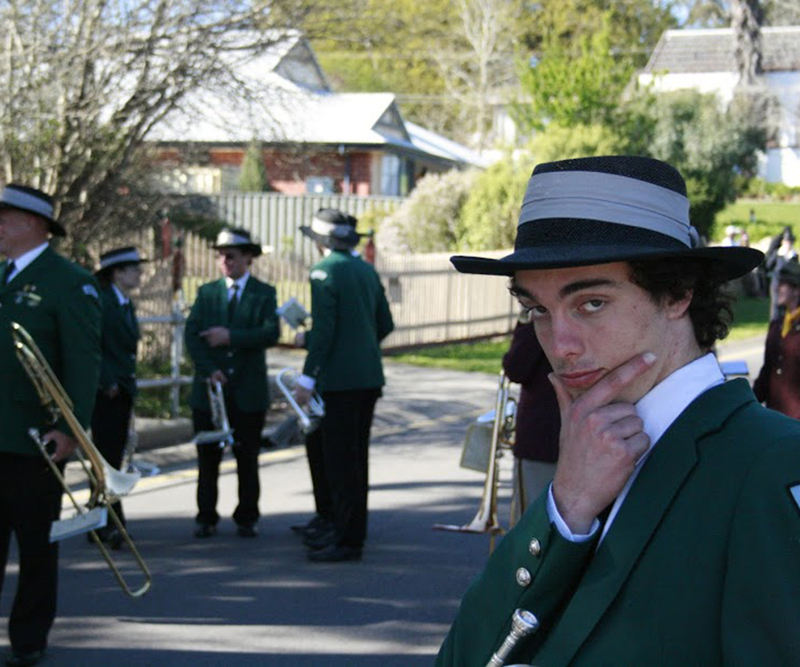 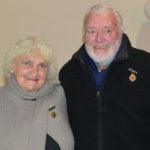 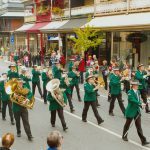 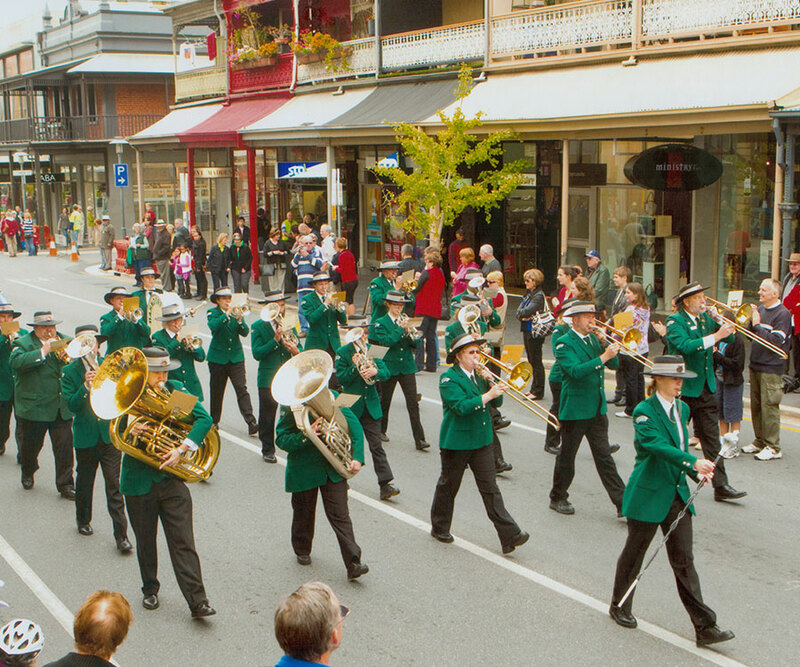 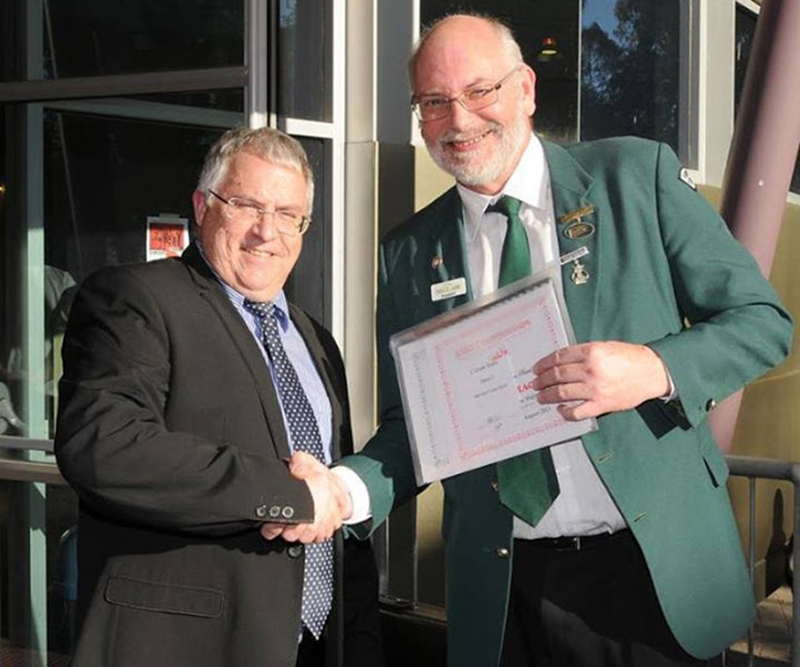 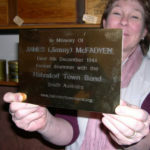 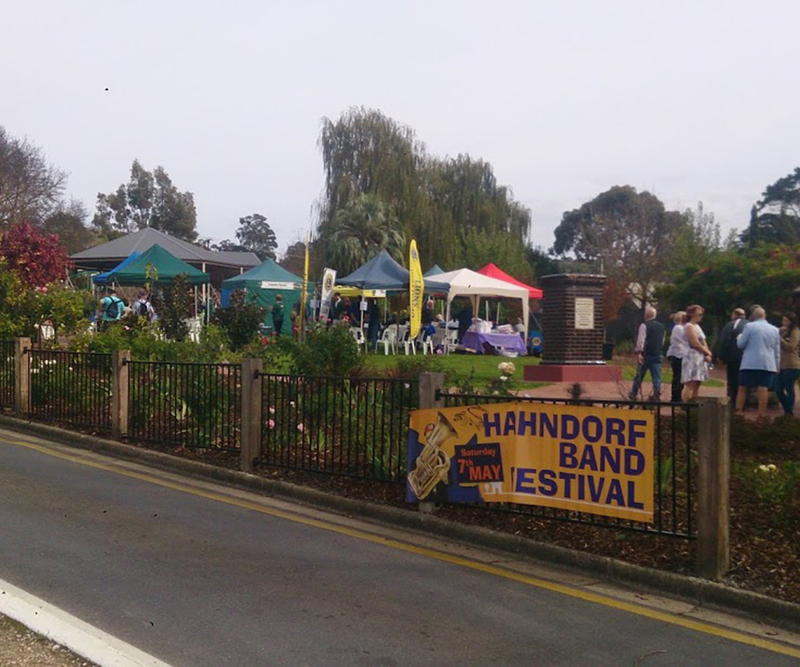 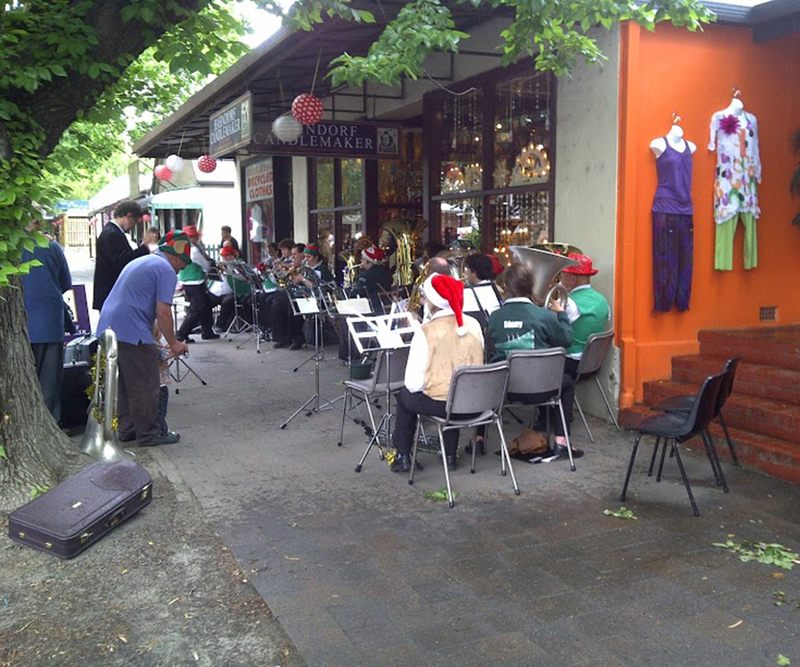 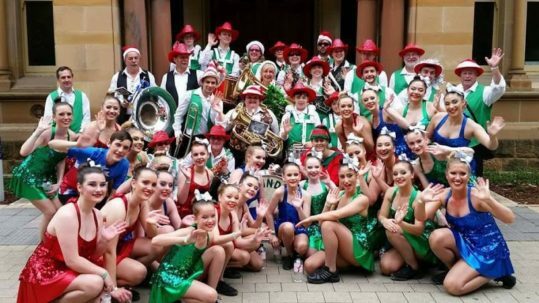 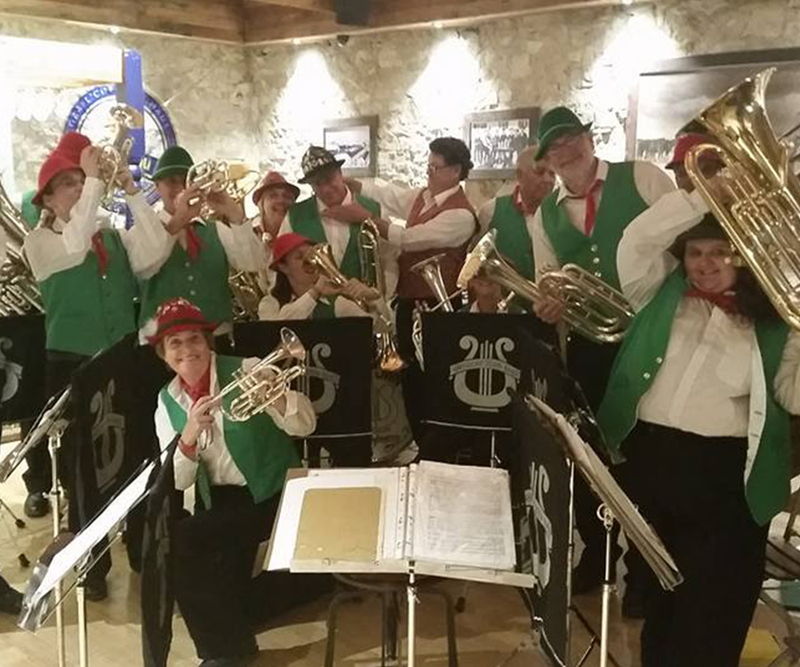 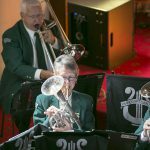 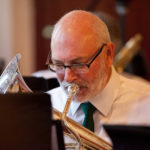 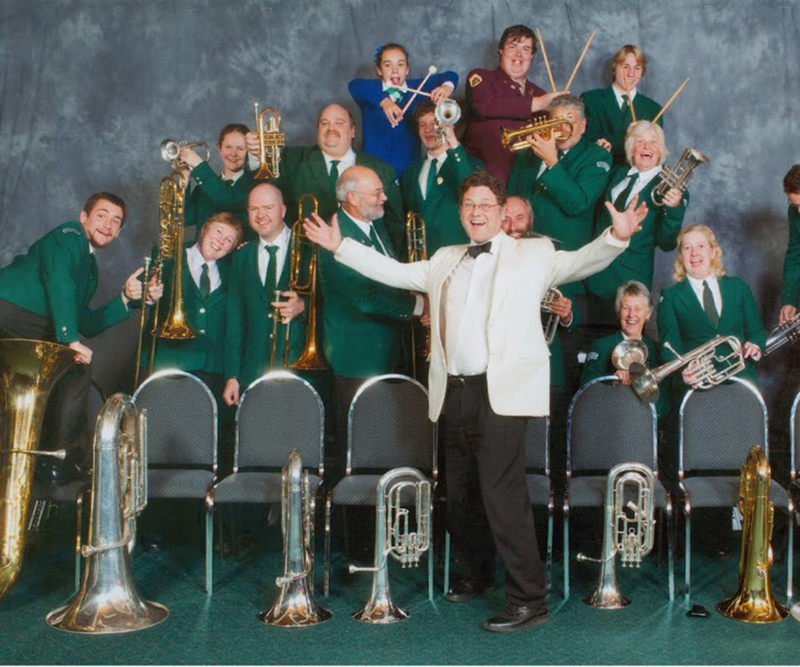 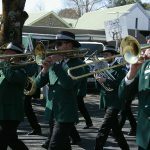 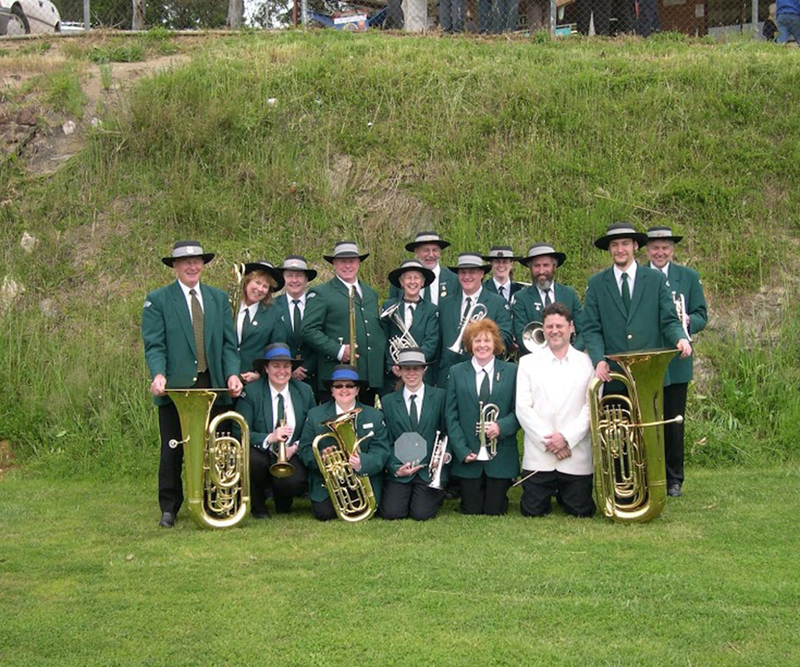 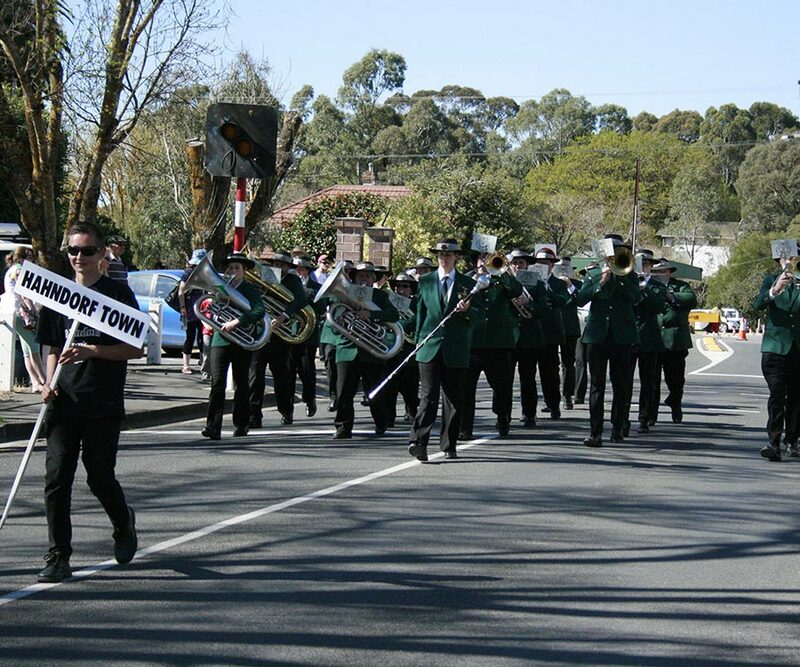 The Hahndorf Town band is a community based brass band, experienced and well established since 1926 and hold their rehearsals on a Monday evening from 7.45pm at their band hall on Balhannah Road, Hahndorf. 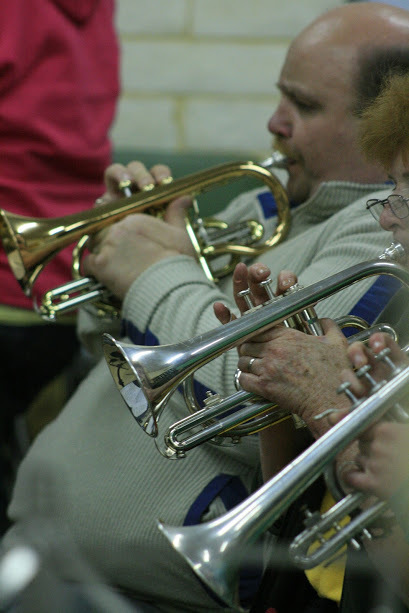 Members of the public are most welcome to come along to rehearsals to hear us or even, if they wish, join in and play along with us. 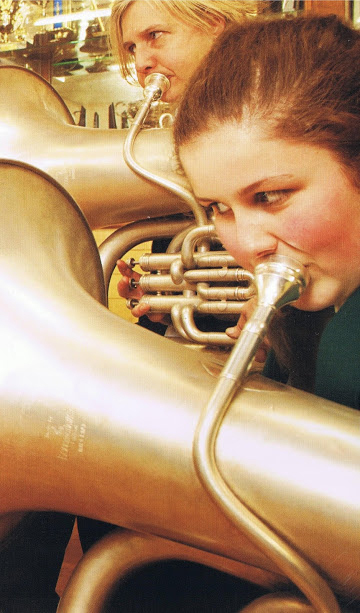 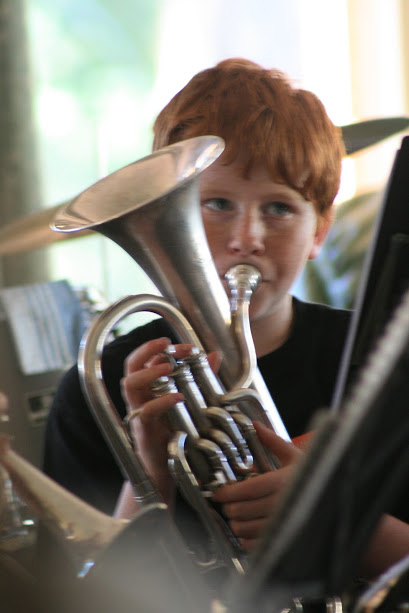 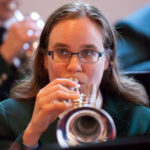 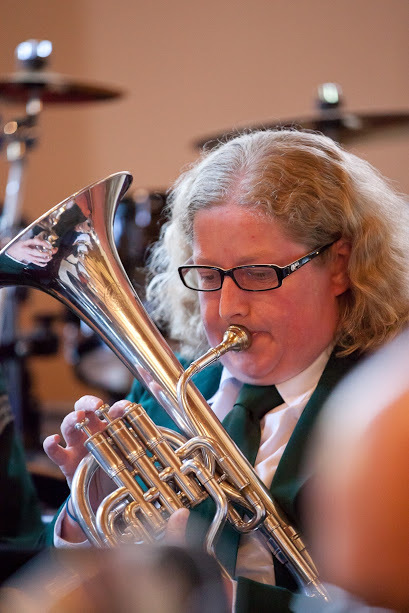 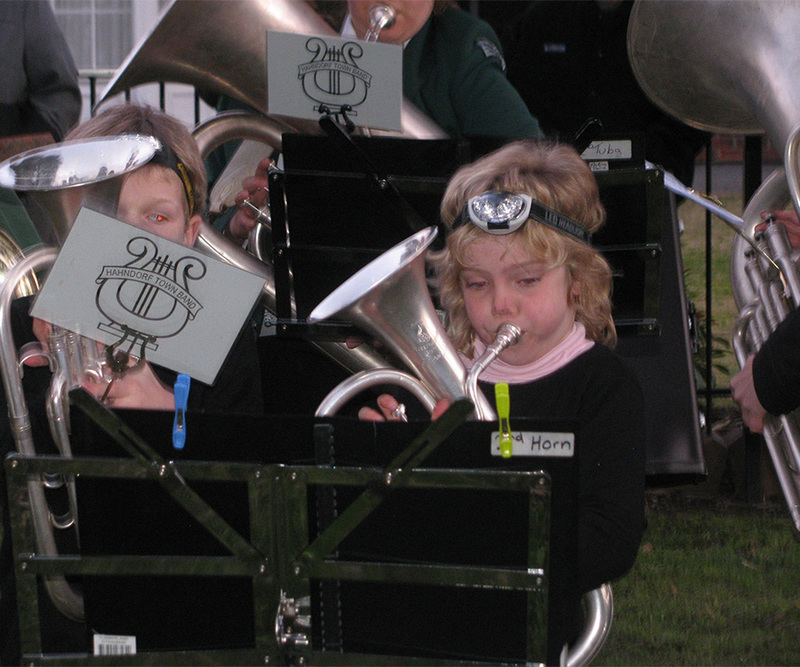 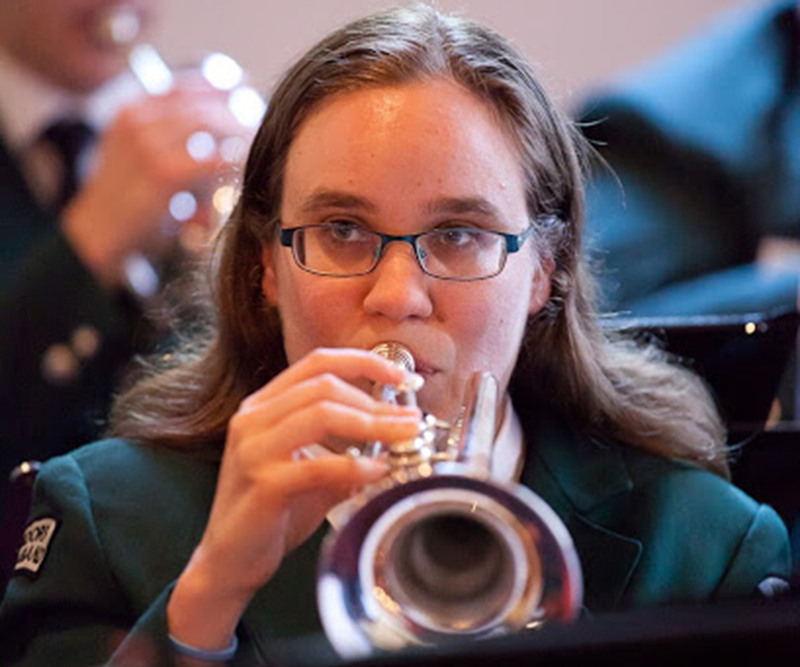 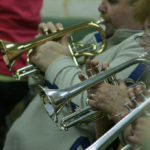 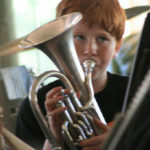 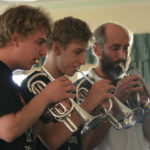 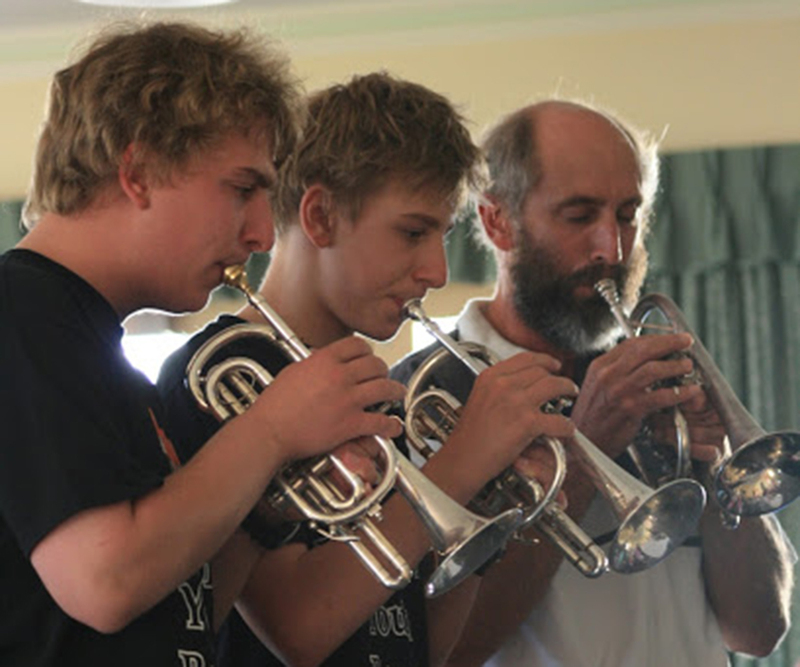 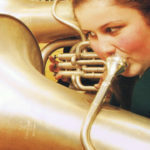 We also have a Youth Band program aimed at teaching children ages 8 to 19 the enjoyment of playing a brass instrument. 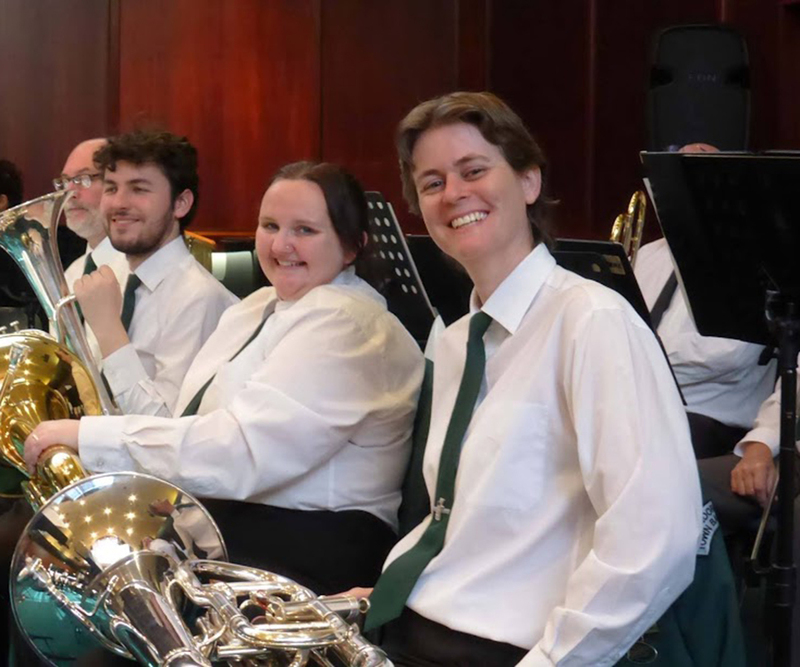 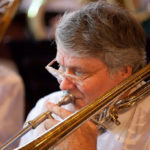 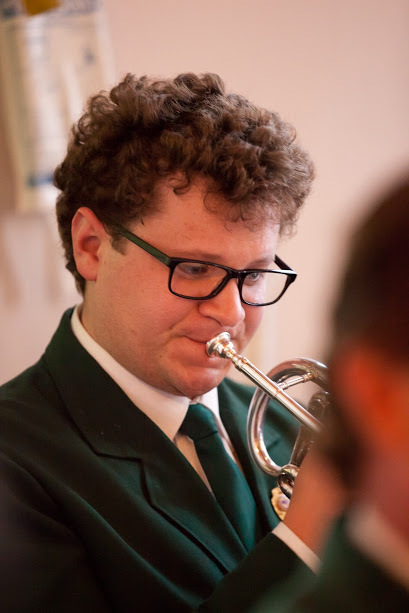 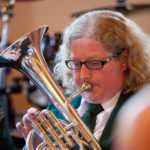 Our repertoire includes popular music, light classical, and a large array of traditional and contemporary brass band arrangements. 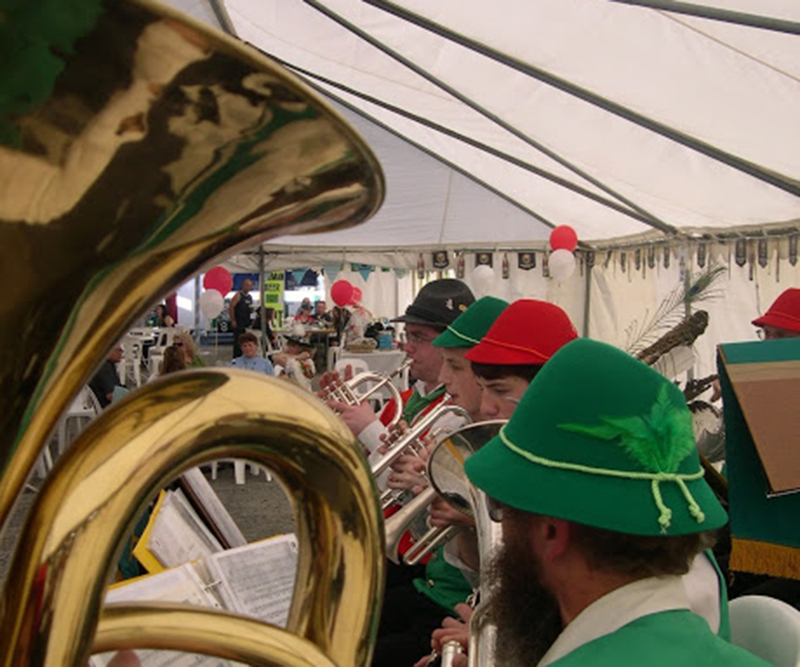 We are available to play for any occasion either inside or outside, including community celebrations, fetes, parades, festivals, launches etc providing live musical entertainment or background music to suit requirements. 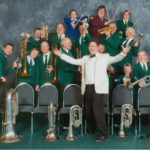 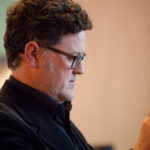 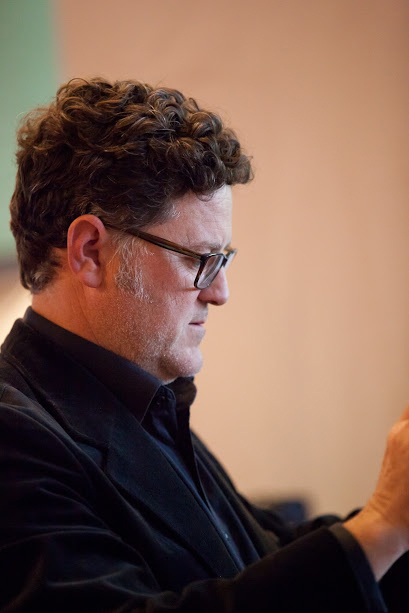 Alternatively, we are pleased to present a full concert program with guest singers and support artists. 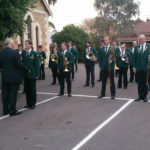 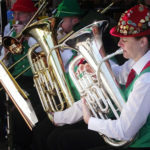 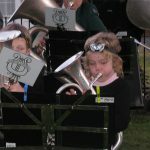 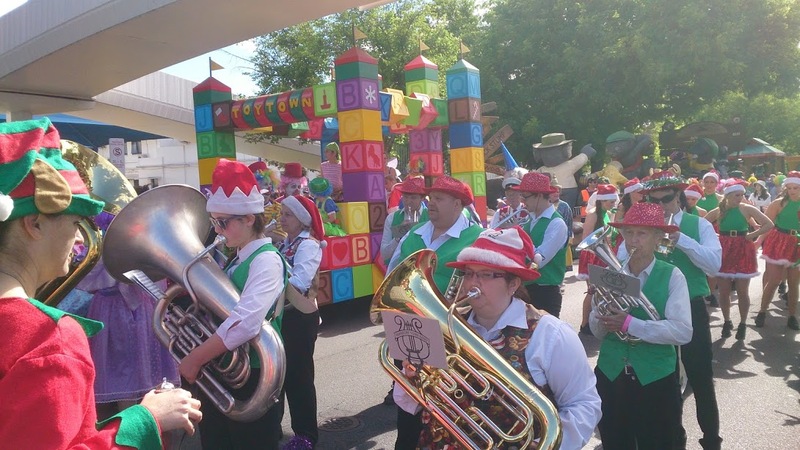 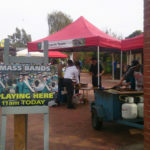 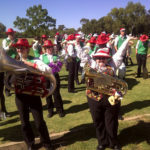 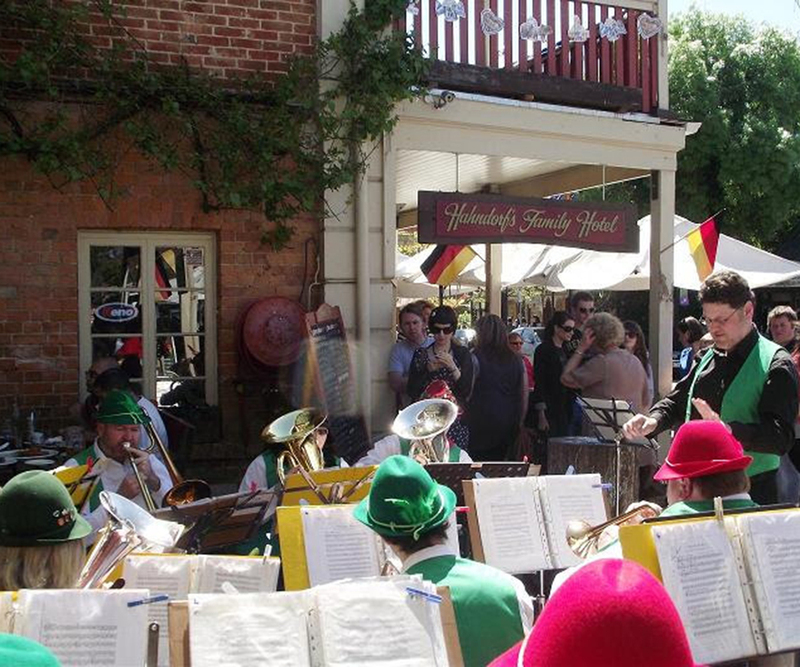 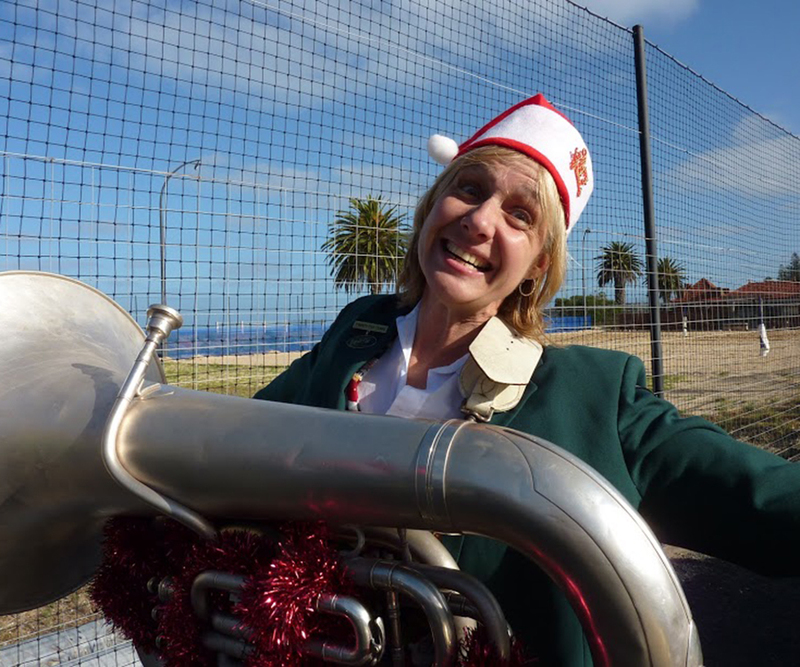 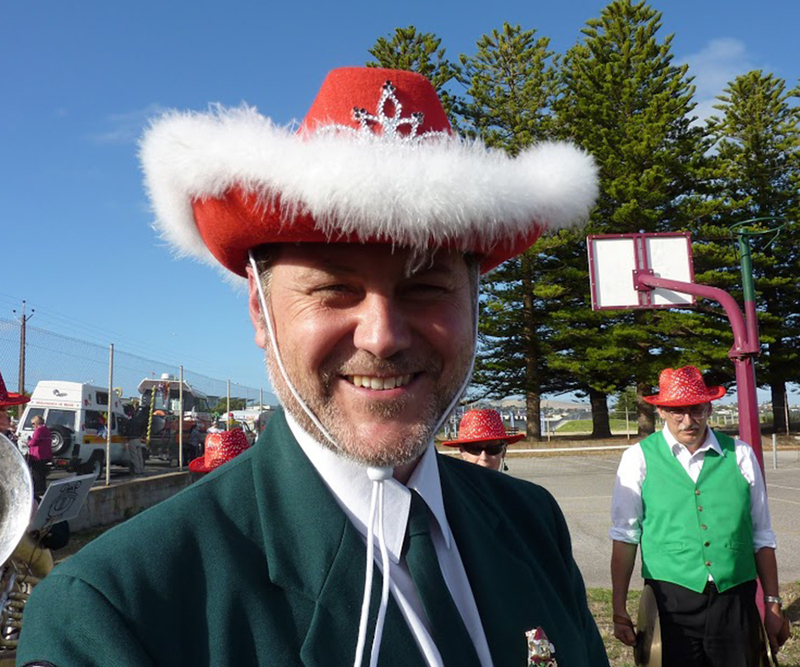 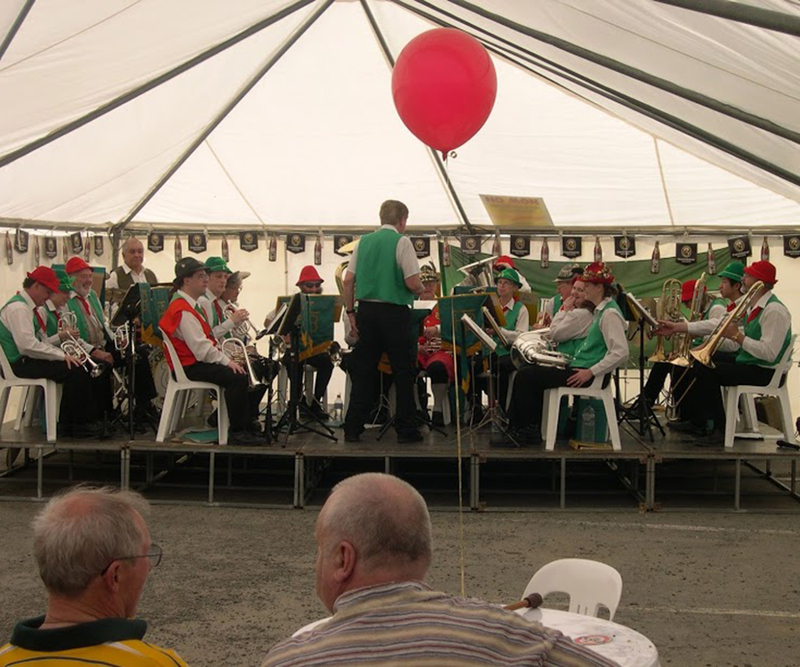 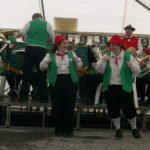 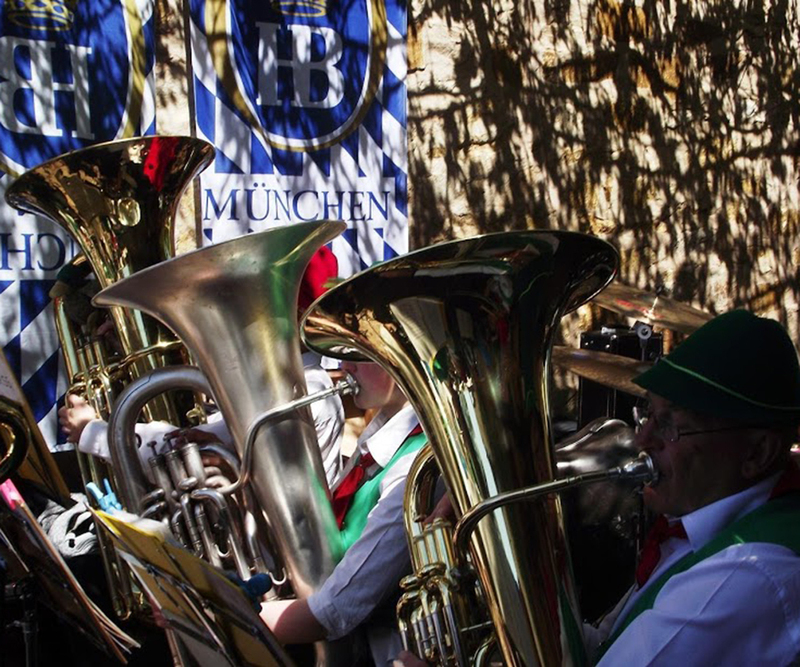 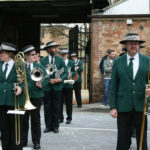 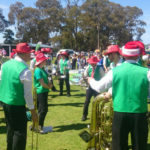 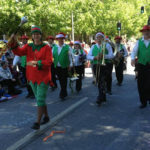 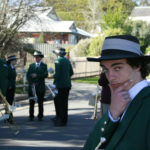 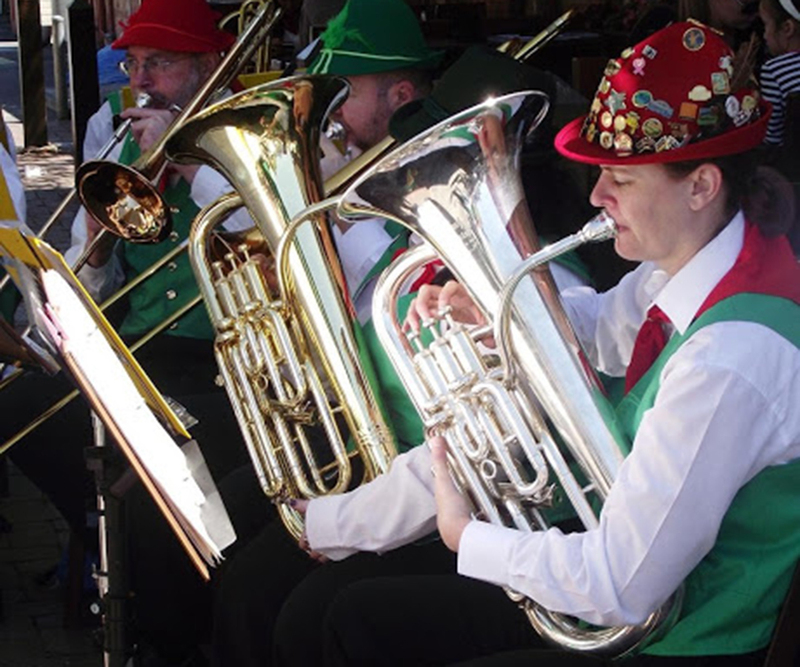 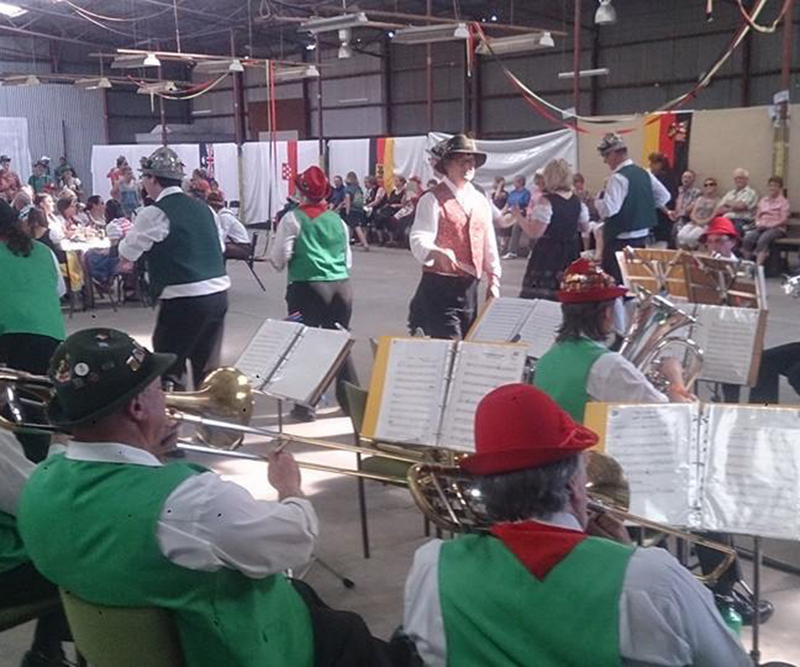 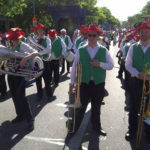 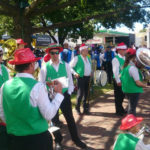 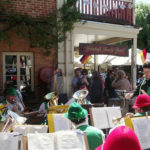 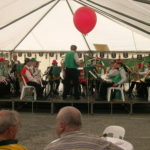 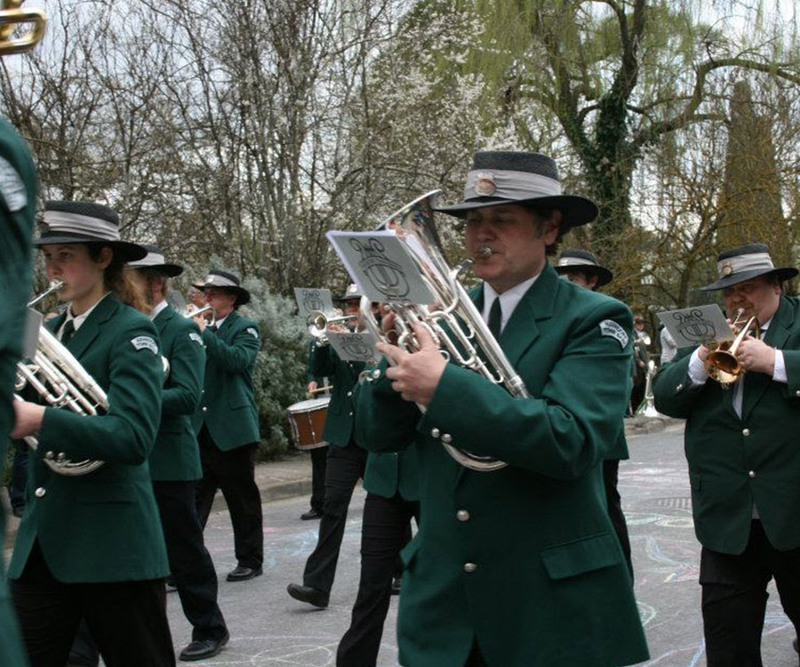 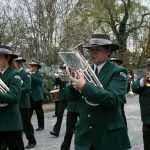 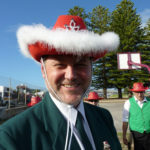 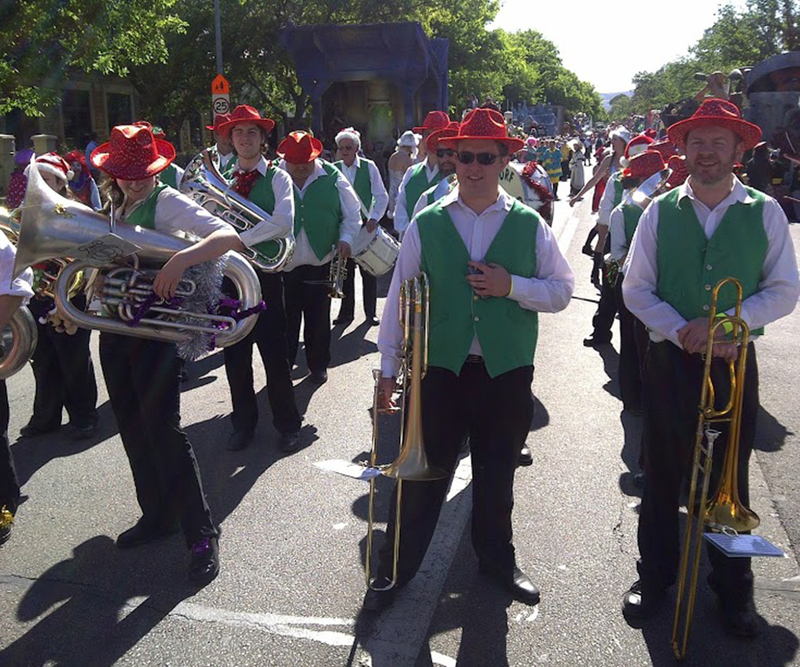 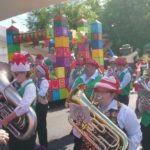 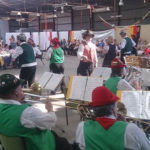 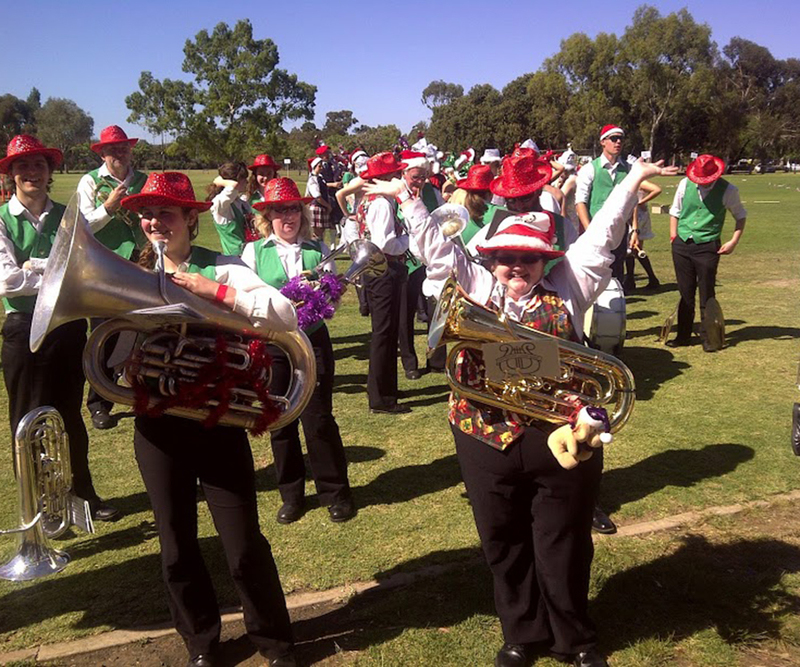 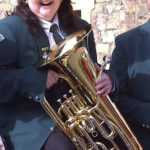 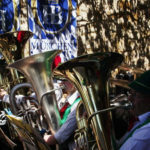 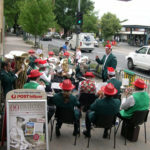 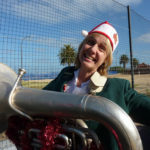 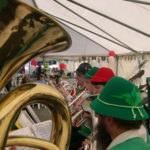 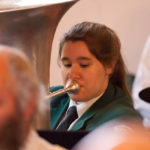 The Band also offers a German Oompah configuration, which is consistently popular at Hahndorfs cultural events and the famous South Australian Schutzenfest.